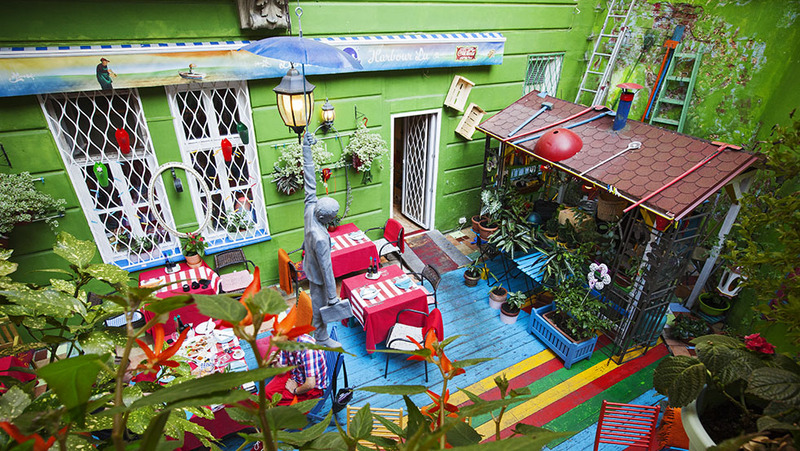 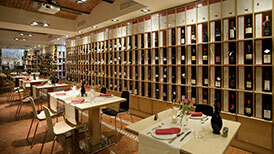 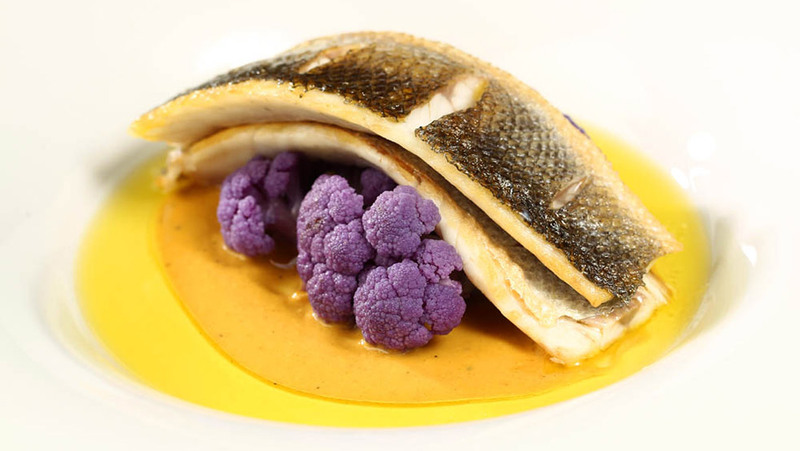 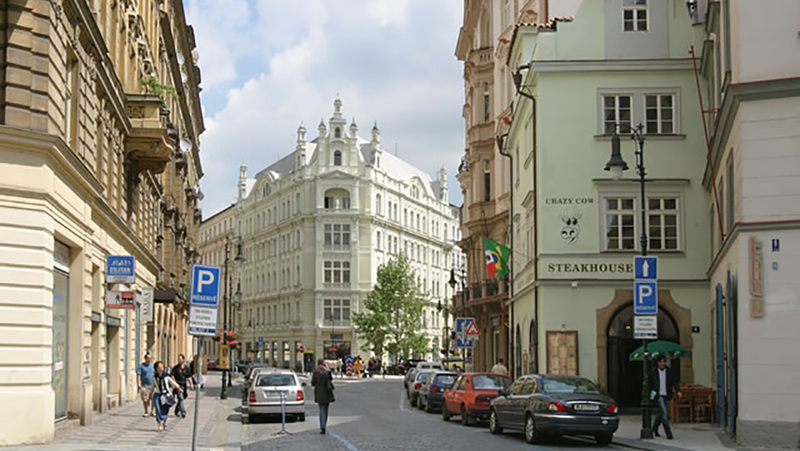 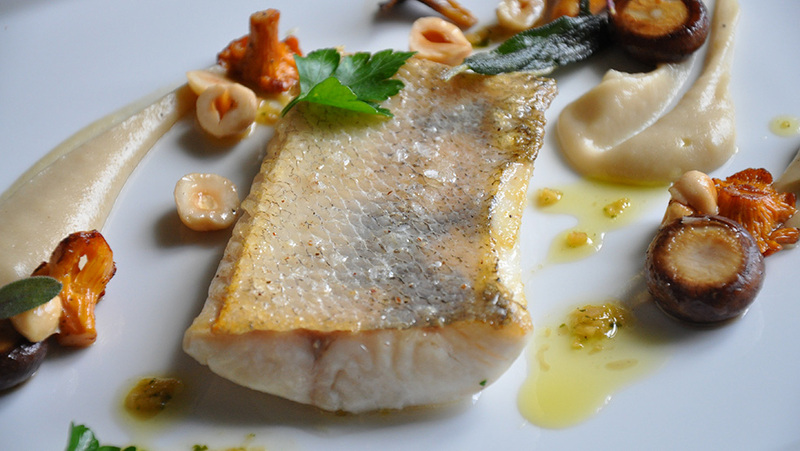 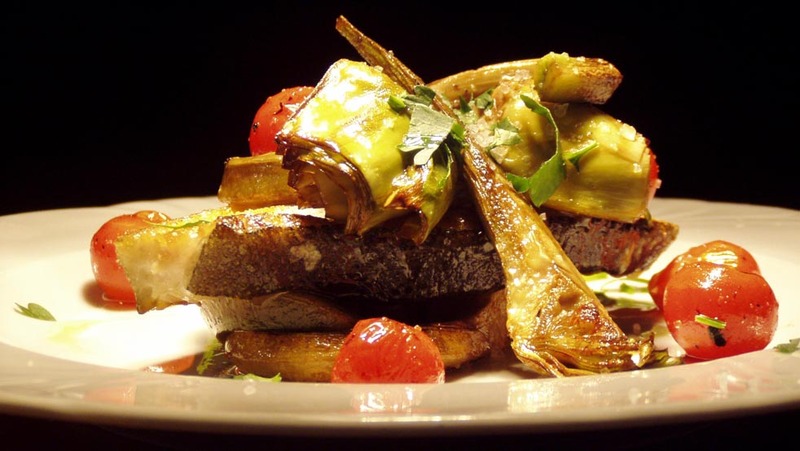 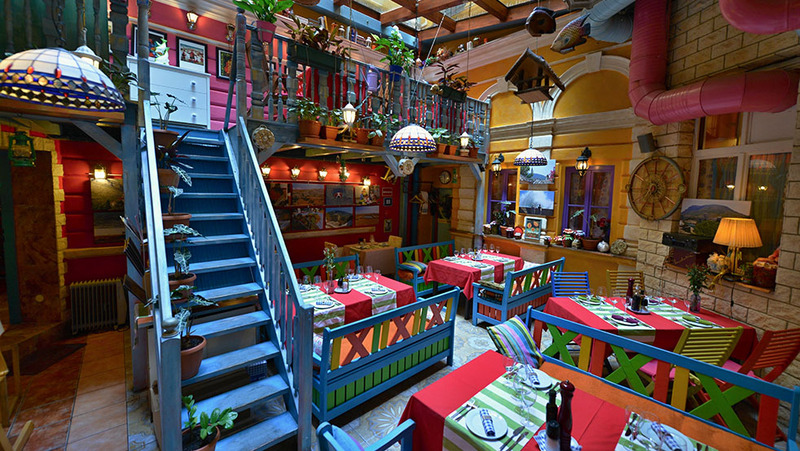 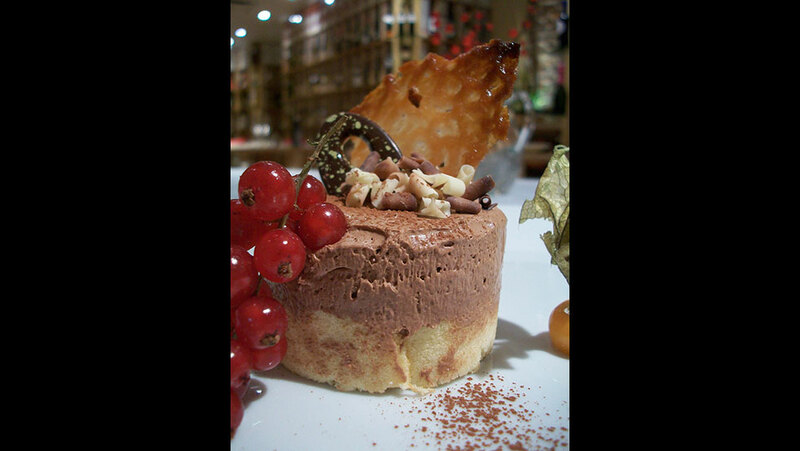 We present you with selection of the best restaurants in Old Town and Prague 1. 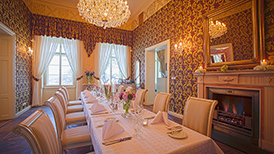 Everyone can find what they are looking for whether it is a romantic dinner, restaurants where your little ones will be happy or places that can accommodate large parties. 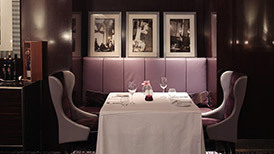 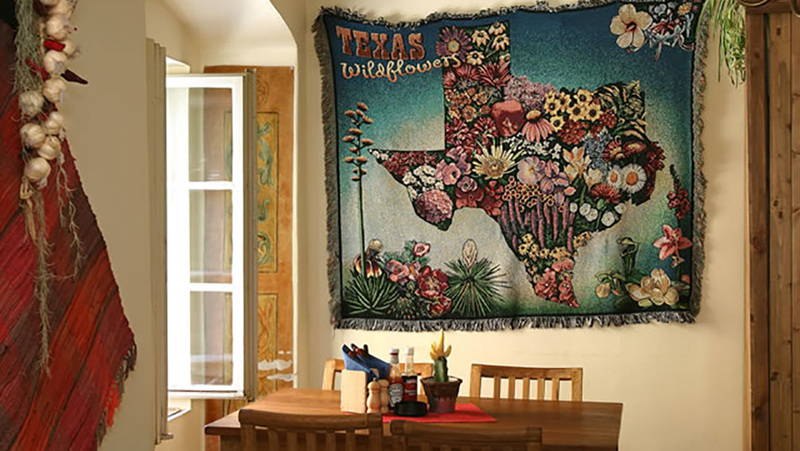 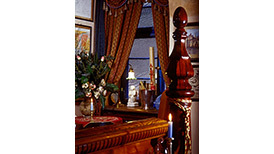 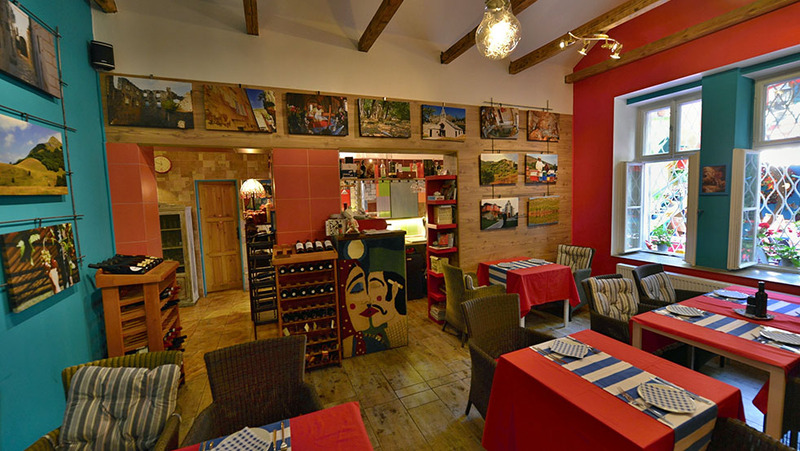 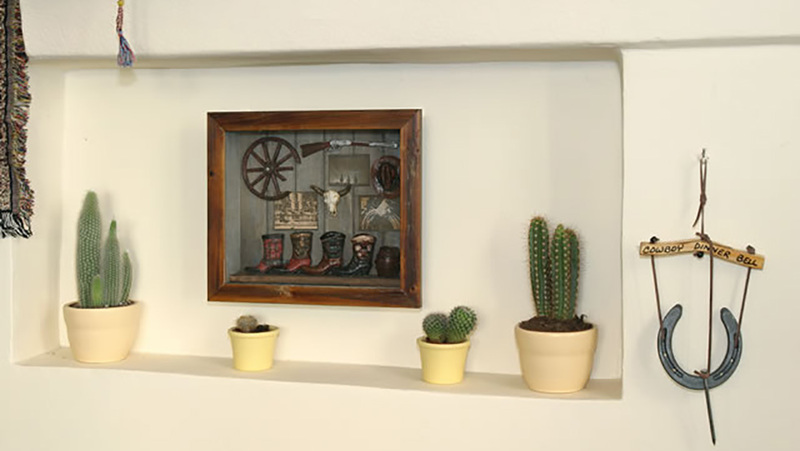 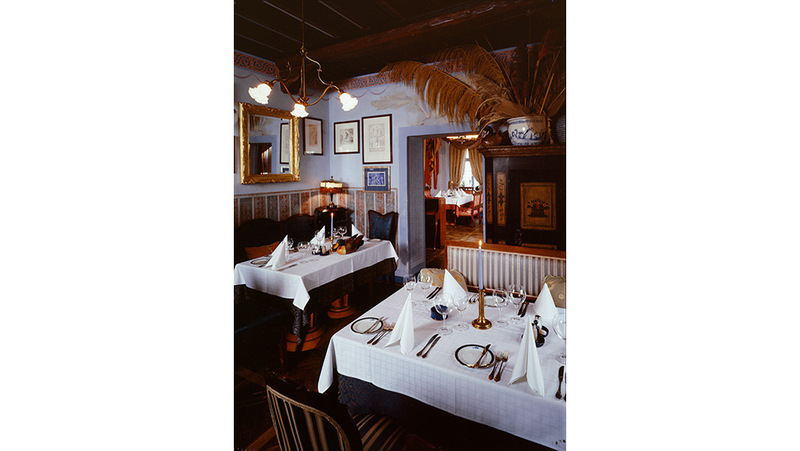 All restaurants have photos of all rooms and prices range from 135 to 1 500 czk. 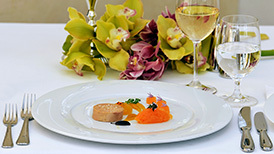 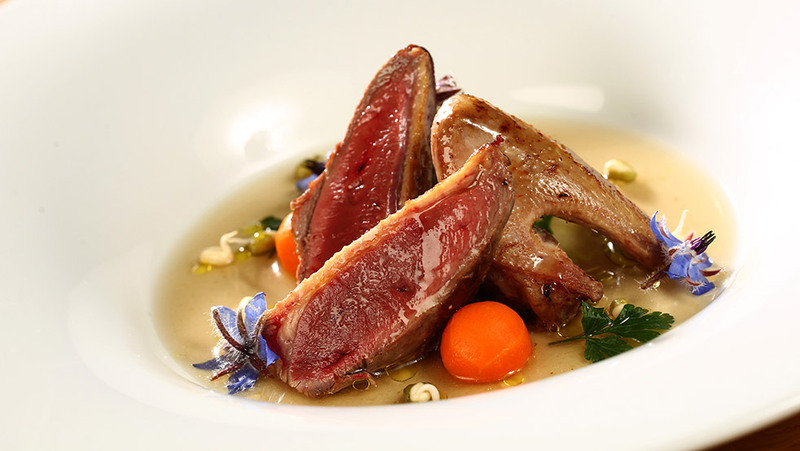 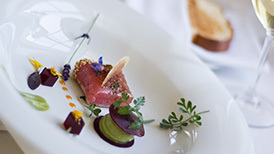 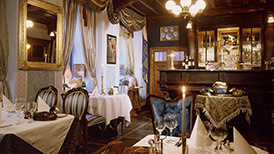 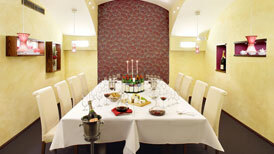 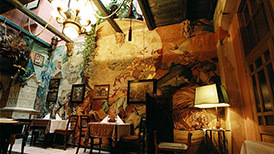 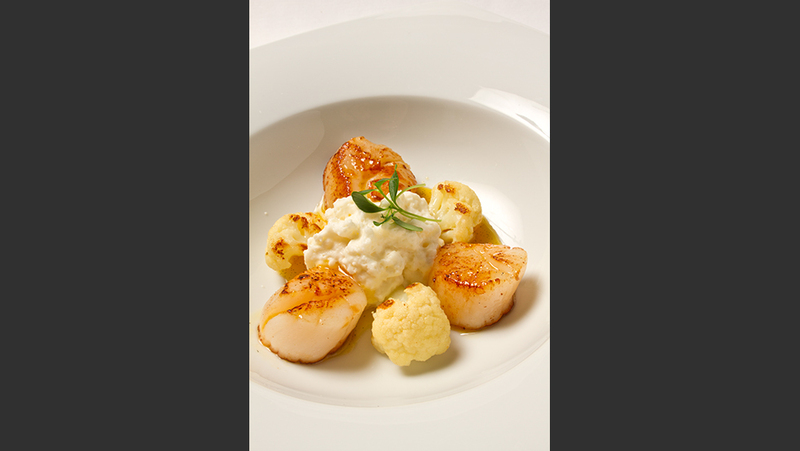 Villa Richter is a complex of two diverse restaurants located in the midst of one of the oldest vineyards in Bohemia. 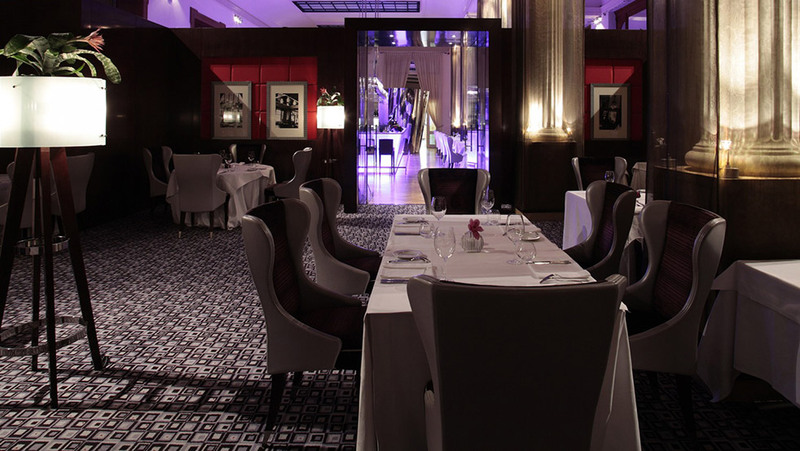 Come and experience the magic of enchanting moments with breathtaking views of the city and enjoy the gourmet cuisine of high gastronomy. Villa Richter is an ideal place for family reunions, weddings, corporate parties, banquets and other social events. 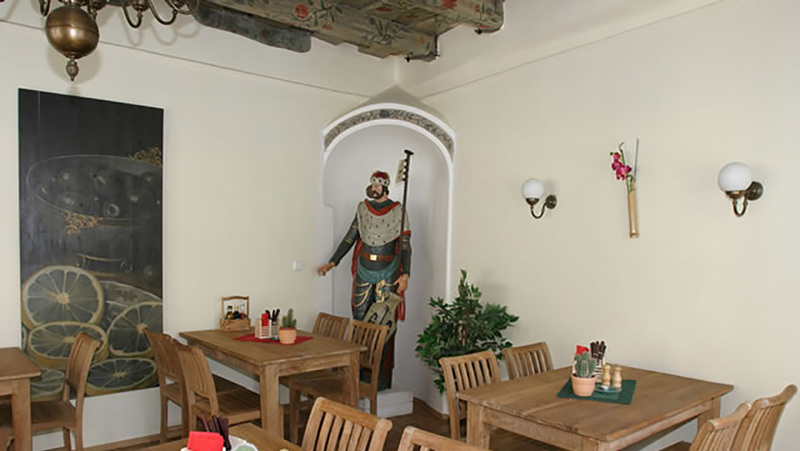 The unique beauty of reconstructed spaces of the functionalist Gallery Mánes building has its genius loci, which reflects on its glorious history and offers extensive use for all visitors. 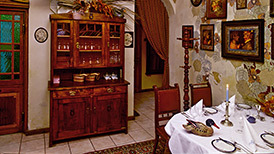 On offer is Czech cuisine, using traditional recipes from their grandmothers, and brings Czech culinary heritage to a higher level. 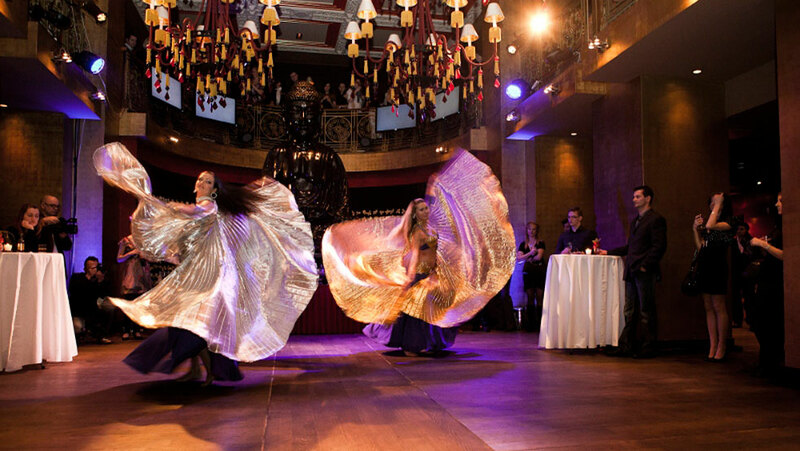 Whether you are seeking culture, gastronomic experience, live music, dancing or space for company conferences, there will always be enough space for everybody. 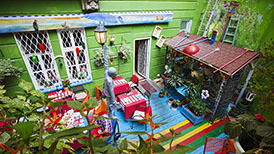 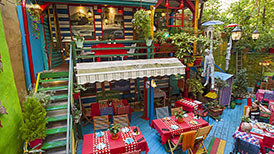 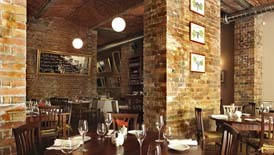 Atelier Red&Wine is in a fantastic location just at the bottom of Kinski garden and includes a spacious open terrace. 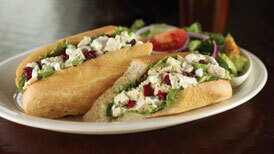 The great food changes with the seasons and is complimented by their large wine offer. 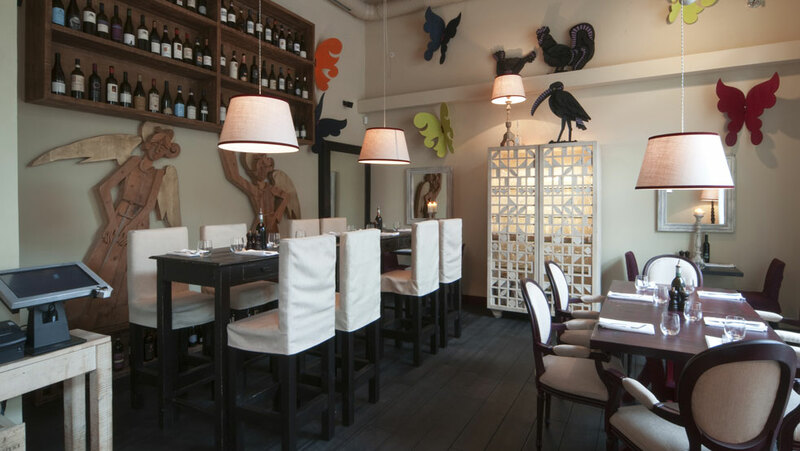 Atelier Red&Wine is the perfect place for business lunch and family lunches, romantic dinners and company parties and group wine tastings. 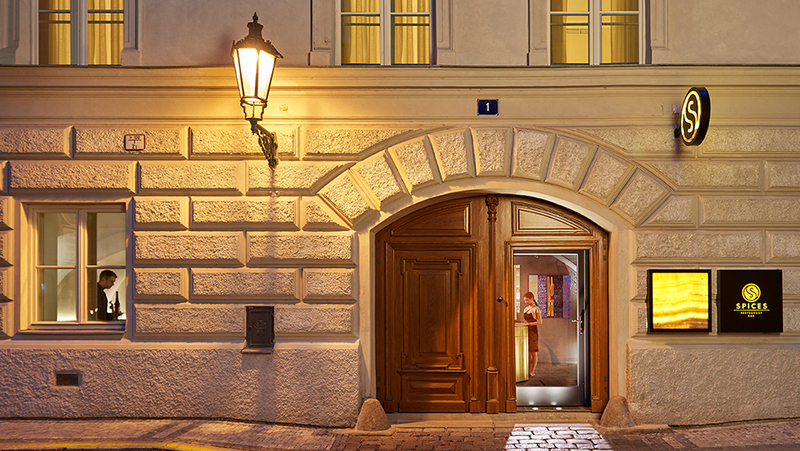 Centrally located in the heart of Prague between the Prague Castle and the Charles Bridge, in the picturesque Lesser Town district, Augustine, a Luxury Collection Hotel, is the quintessence of Prague’s historic character and beauty.101 exceptional rooms including 16 suites and 4 fascinating signature suites. 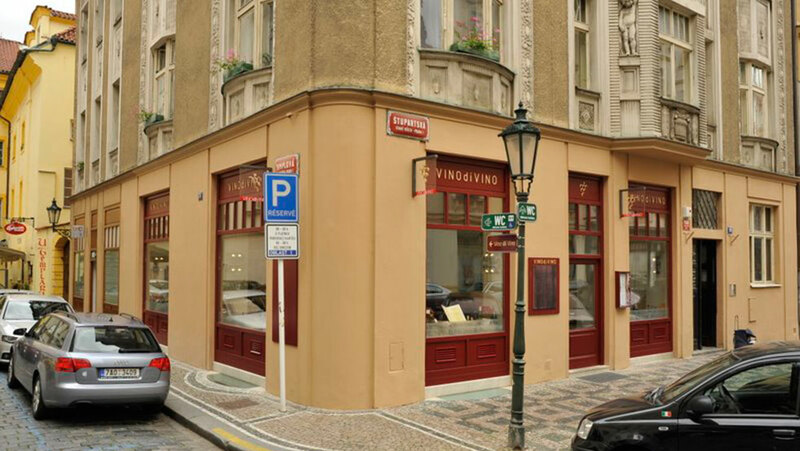 The charming bistro and restaurant Bistro Kaprova is located in the heart of historical Prague just 450 meters from the Staroměstské náměstí a few steps from the neo-renaissance Rudolfinum building. 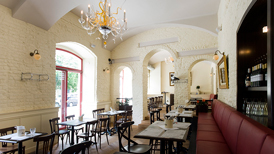 At Bistro Kaprova you can have a breakfast, lunch or dinner but you can just sit there with friends and have a glass of wine, drink or coffee. 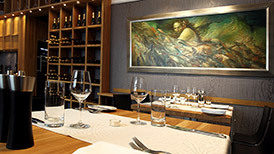 Local menu combines popular Mediterranean cuisine: Italian, Spanish, Greek, French with Austrian or Czech gastronomy enriched by the modern approach. 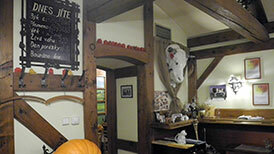 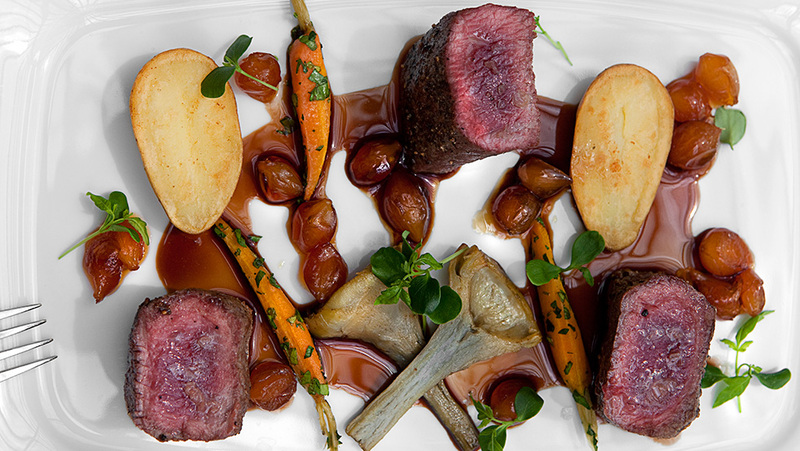 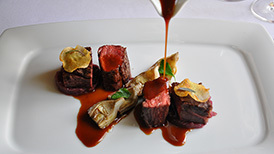 Among other things, the restaurant cooperates with Vencl's farm in the Orlické hory, where Scottish mountain cattle breed in absolutely unique natural conditions. 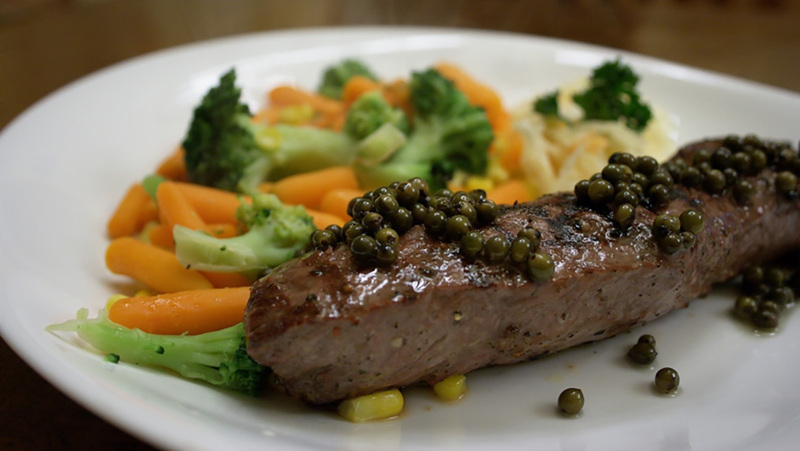 Beef and its products are of high quality and have a great taste. Especially for Bistro Kaprova Prosecco D.O.C. 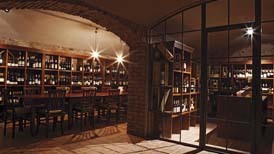 is produced near Treviso, Italy in the La Farra di Soligo winery. 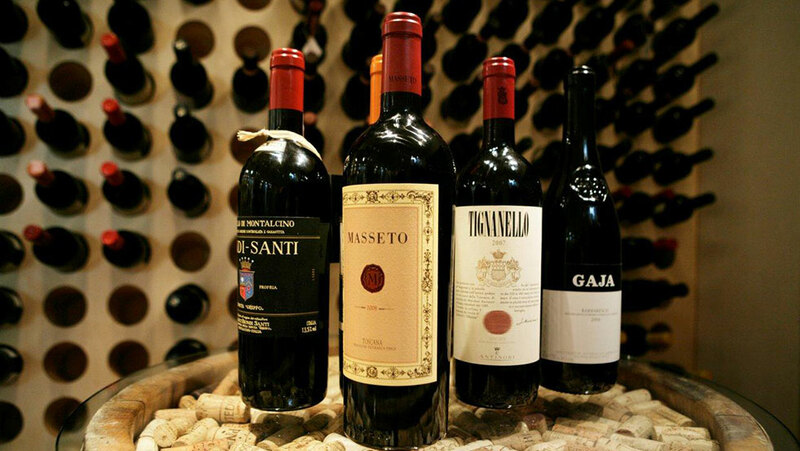 Wine grown in the fertile Venice Plain is among the best thanks to high-quality hand-picked grapes and the technology with which they are processed. 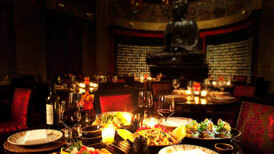 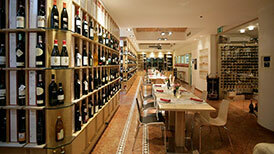 Blue Wagon is a stylish restaurant known for its wide selection of wines and pleasant service. 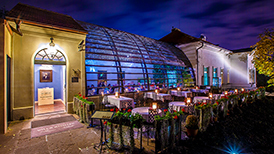 Chef M. Janousek and his team prepare specialties of Czech and international modern cuisine made with the freshest ingredients. 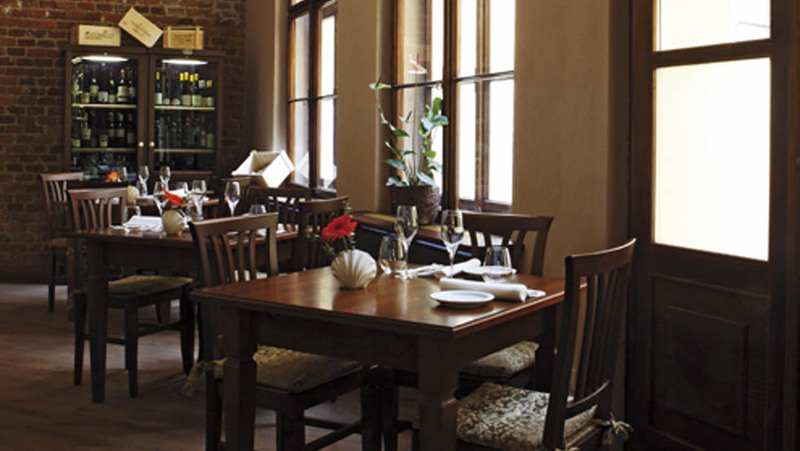 Blue Wagon is an ideal place for family reunions, weddings, corporate parties and banquets. 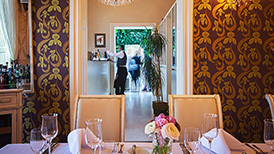 Salon Restaurant in the beautiful surroundings of the Neo Renaissance Boscolo Prague offers Mediterranean fare with accent on regional Italian delicacies. 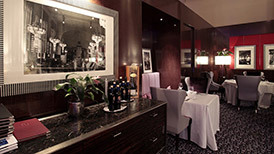 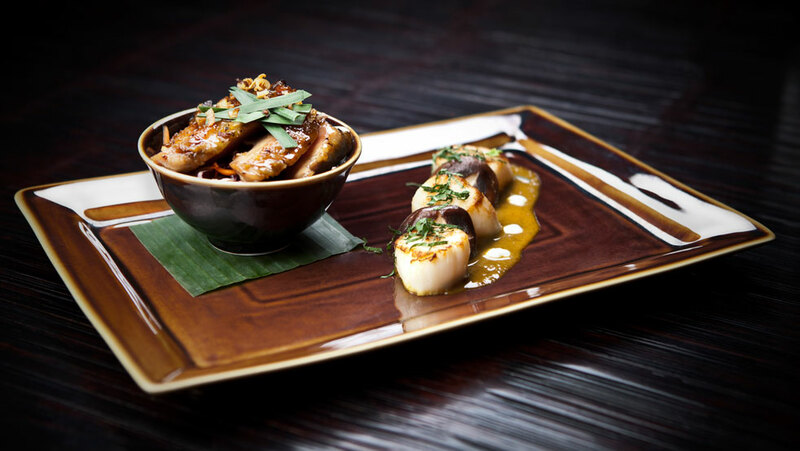 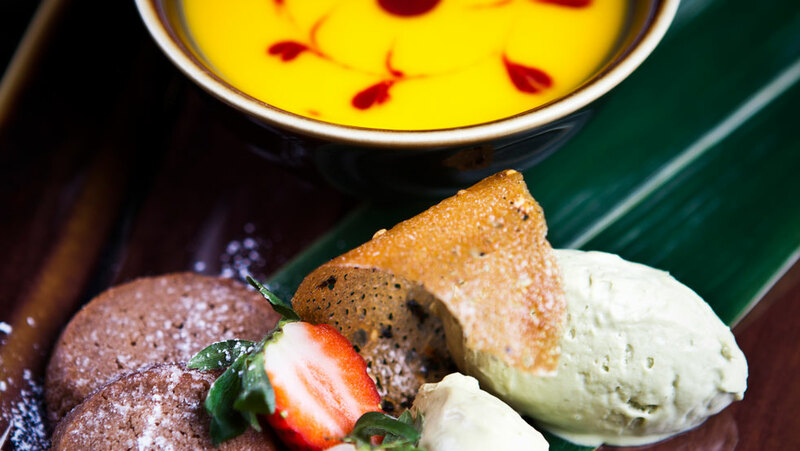 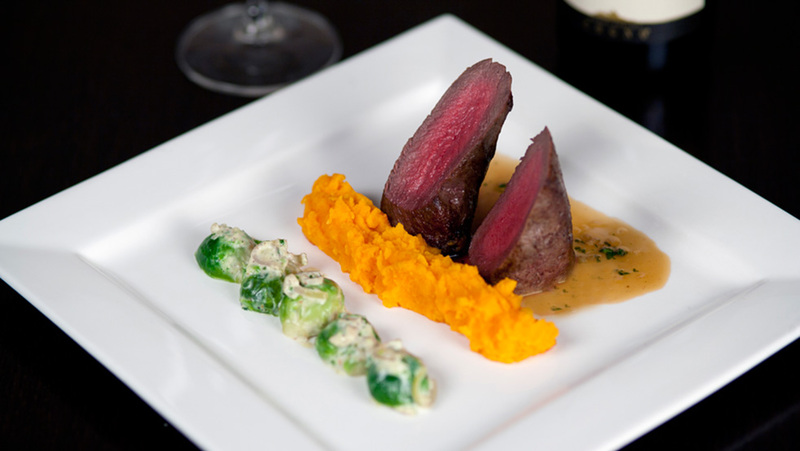 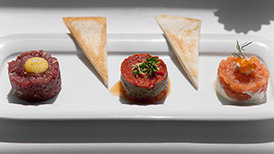 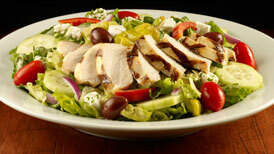 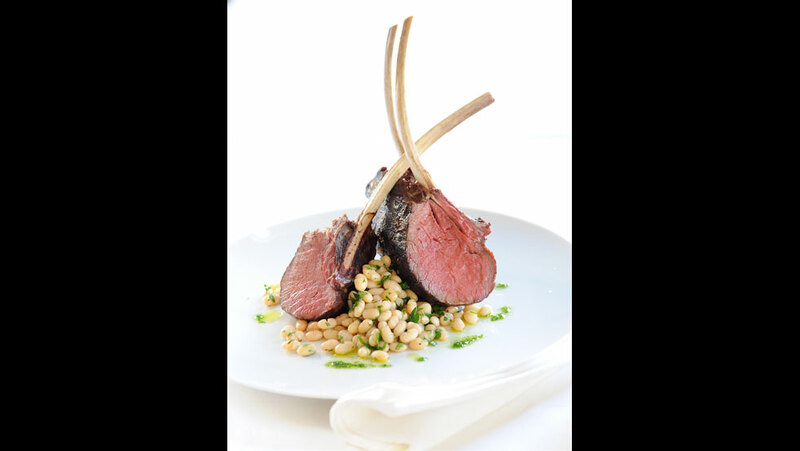 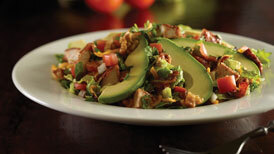 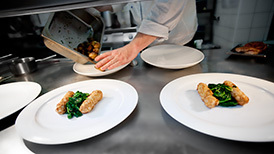 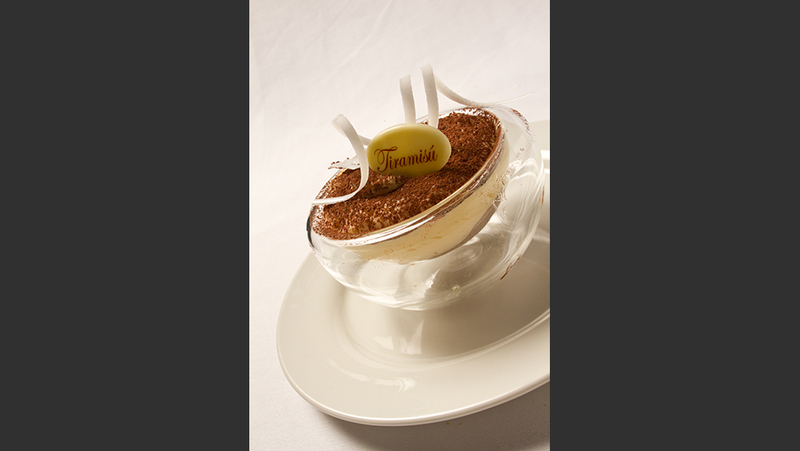 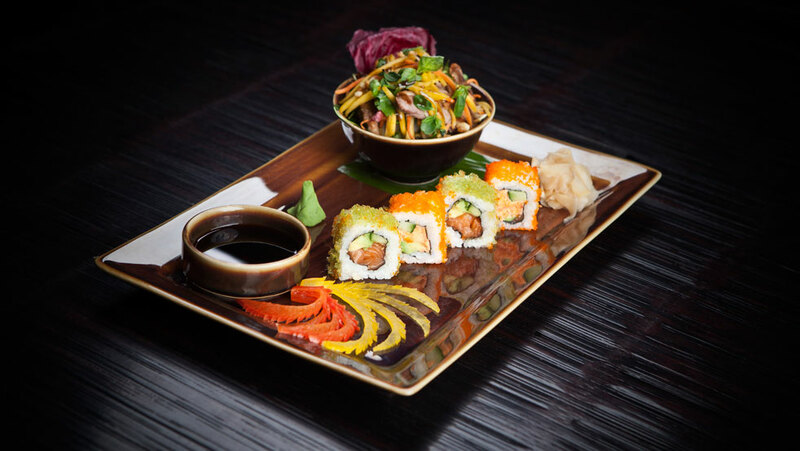 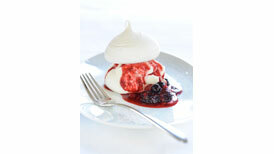 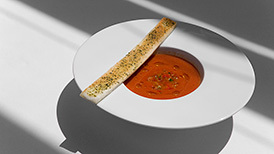 Emphasis is placed on the quality of raw ingredients hand picked by the Executive chef. A fine selection of wines makes the gastronomic voyage complete. 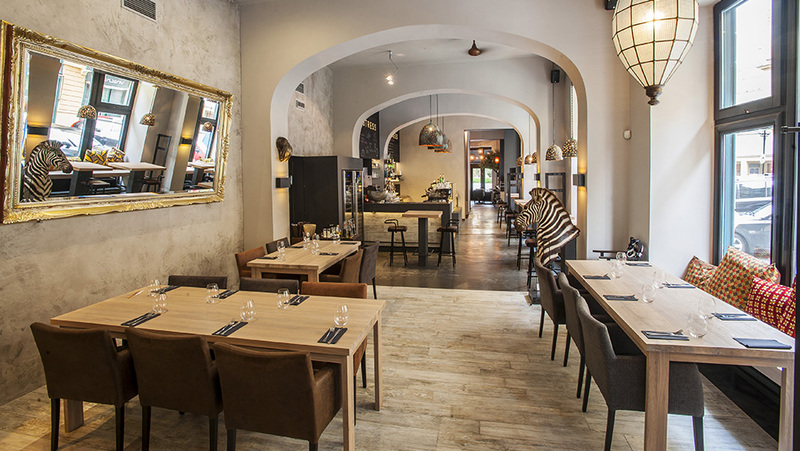 Newly refurbished music club cafe restaurant in the center of Prague. 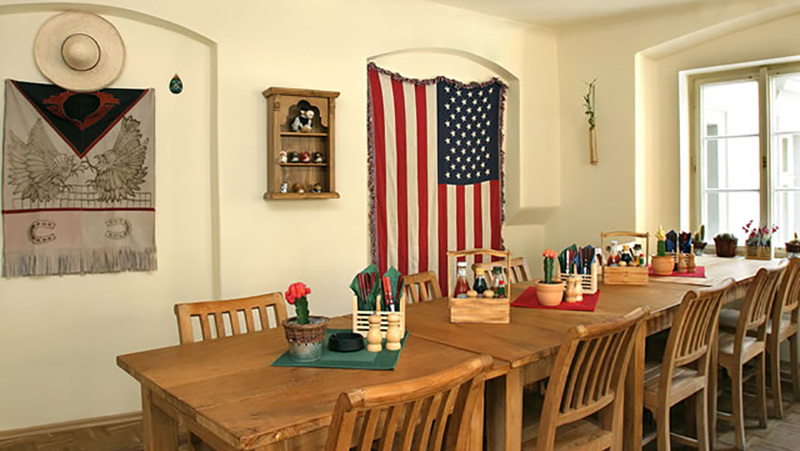 Duplex space with period interior offers two floors of entertainment! 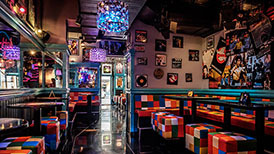 Ground floor: a stylish cafe restaurant & bar, basement: music club with a unique luminous dance floor, large bar and special VIP lounge and DJ stage. 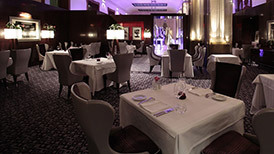 Stylishly dressed staff and bartenders prepare cocktails from the newly designed Cocktails & Dreams edition. 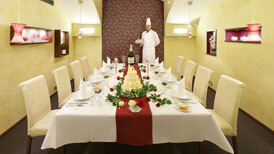 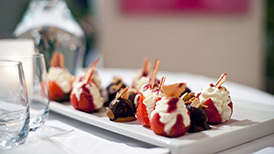 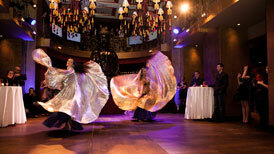 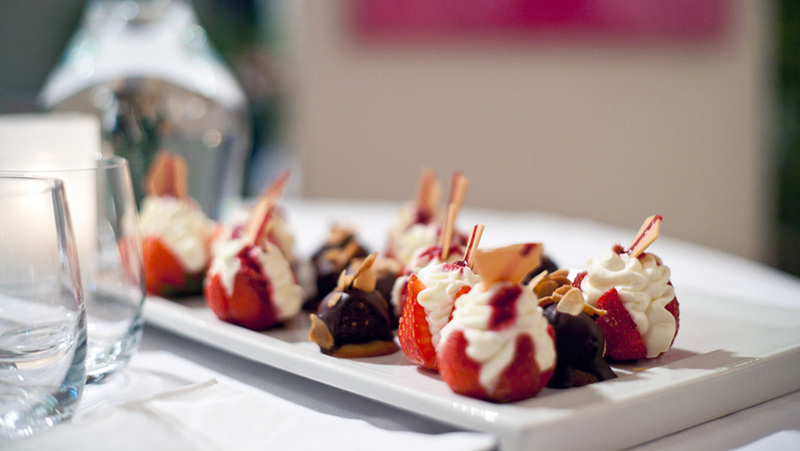 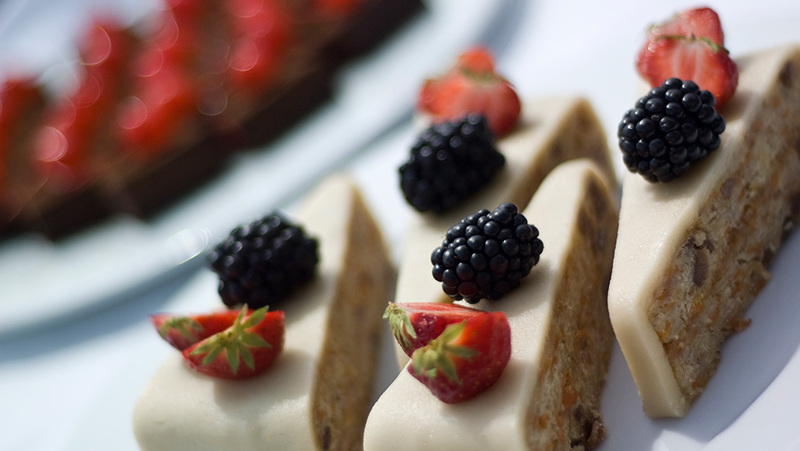 Your event or celebration will be an unforgettable experience for all your friends, colleagues or clients. 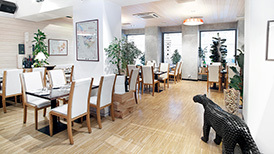 We will be happy to provide you with more information and to arrange a tour of the premises. 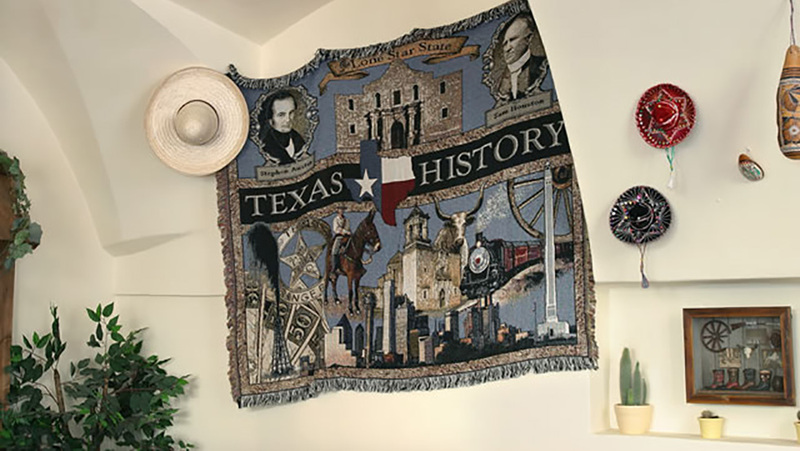 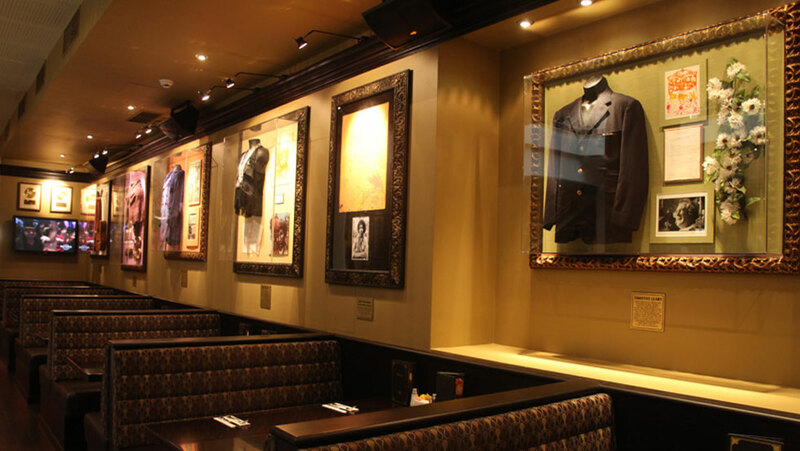 We look forward to seeing you back in the past! 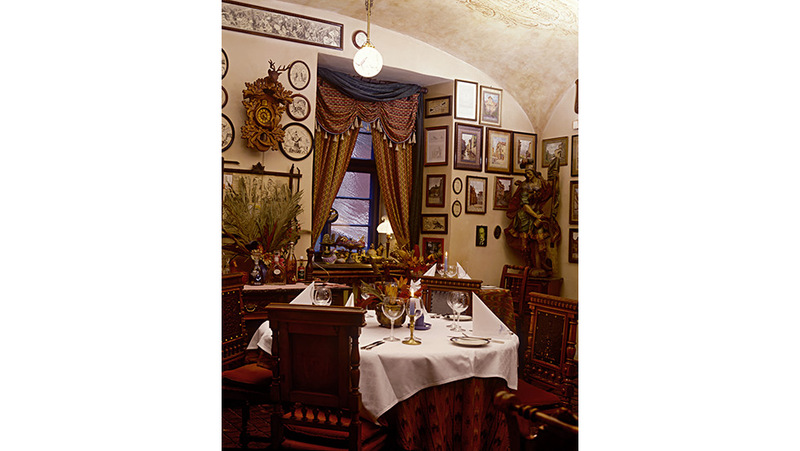 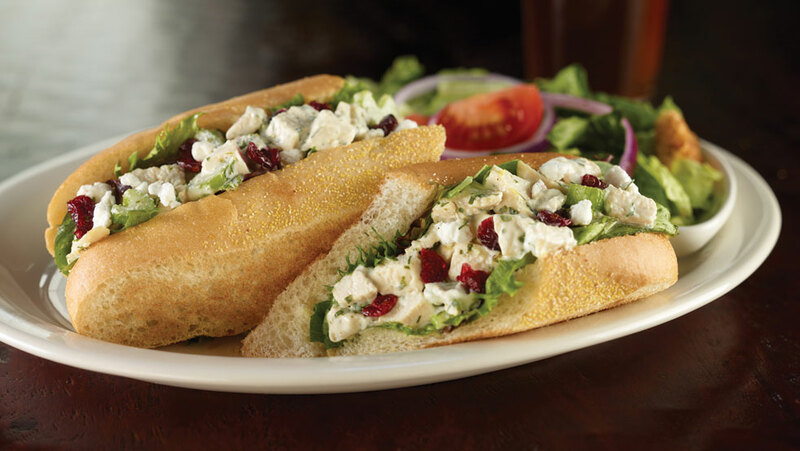 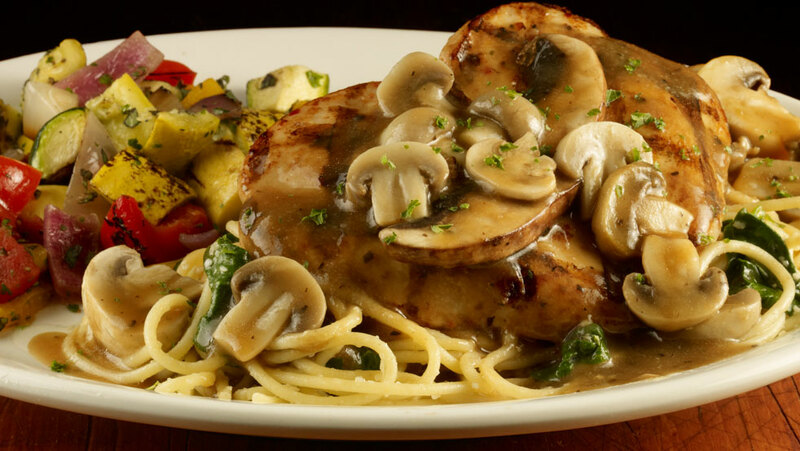 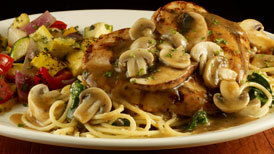 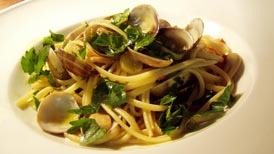 We see Italian food as "Ingredients driven cuisine," where only the best is good enough to be served. 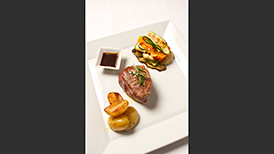 We cook what is fresh and try to always favor the basic ingredients. 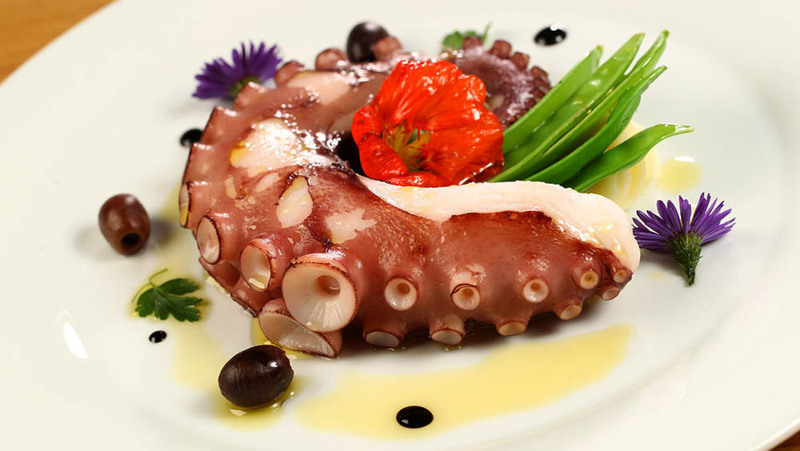 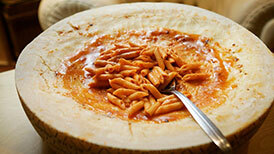 This is an essence of Italian food where simple things may be turned into something spectacular. 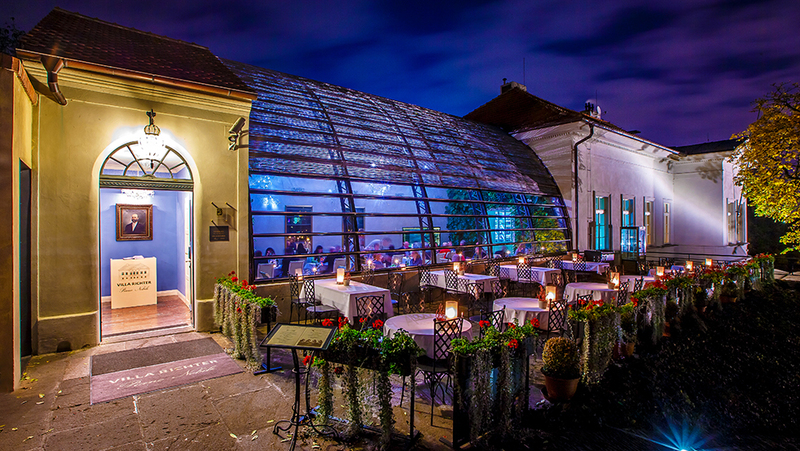 Elements Restaurant Prague is a brand new restaurant, which is located in the house of renovated hotel The President Prague. 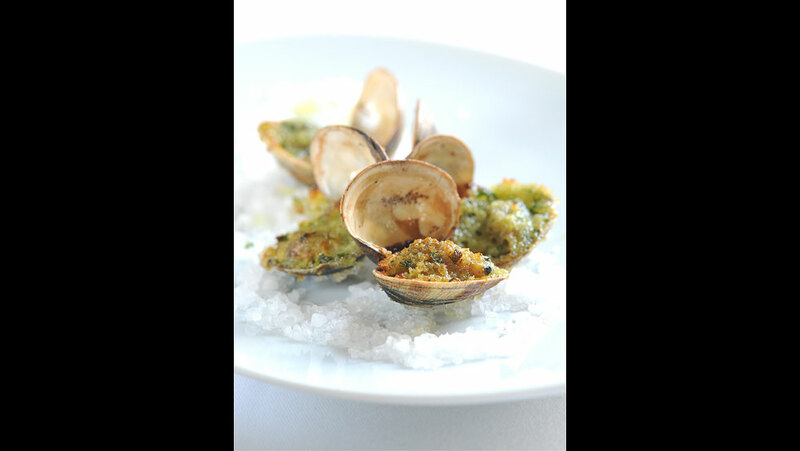 The Menu of restaurant Elements is based on modern italian cuisine, which keeps the most important character - simplicity and lightness. Ginger & Fred is located on the seventh floor of the Dancing Building, where you can enjoy original dishes in the company of works of modern art with a breathtaking view of Hradčany, Prague Castle and the National Theater. 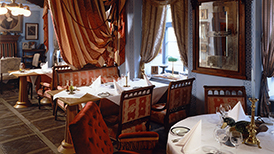 The menu is changed four times a year and in summer, you must not miss out on a broad selection of ice creams and sorbets. 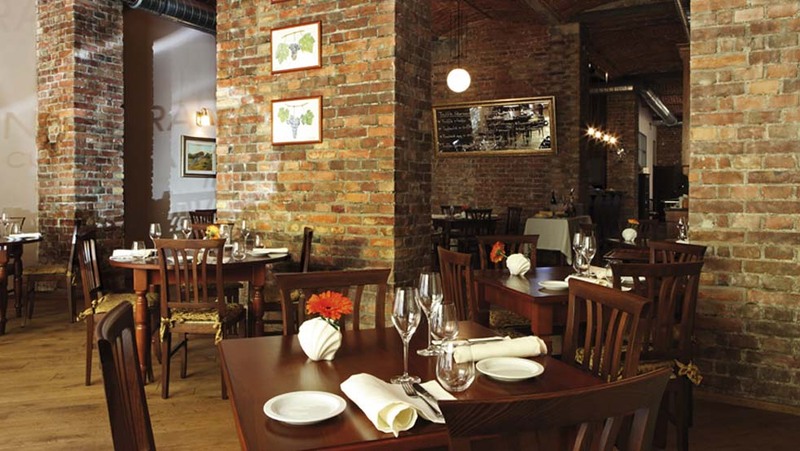 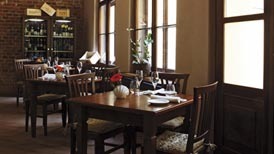 Ginger & Fred is an ideal place for business and private lunches, romantic dinners and company parties. 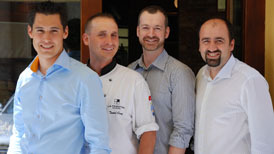 We cook international cuisine prepared by Jan Punčochář and his team. 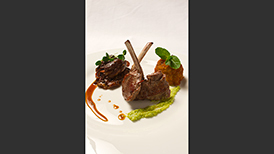 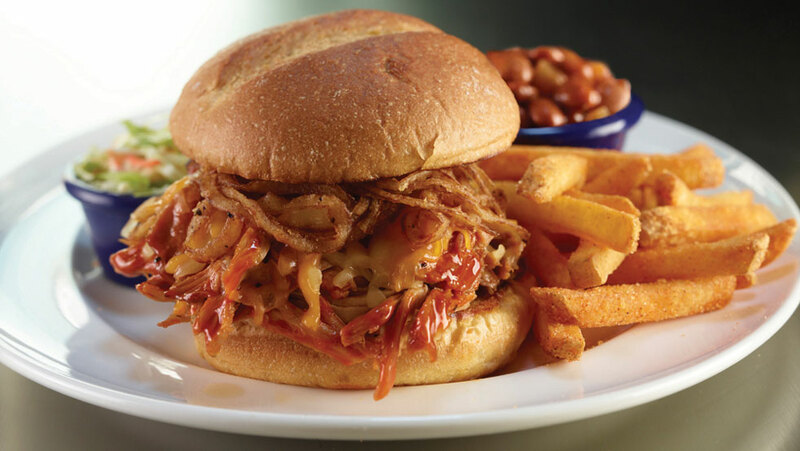 No specialization, no restrictions, we simply cook whatever we enjoy. Together with Jakub Čebiš, head sommelier, we pay attention to perfect harmony of food and wine. 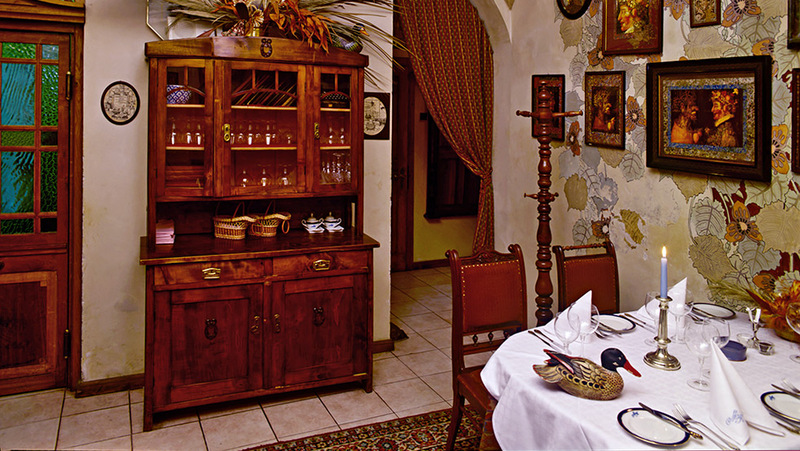 Jan Punčochář regularly refreshes his menu, nevertheless, his legendary Pidgeon from Anjou is always there. 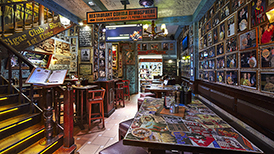 Hard Rock Cafe Prague is one of the largest in Europe and is situated in a historically significant building located in the heart of Old Prague. 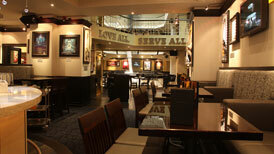 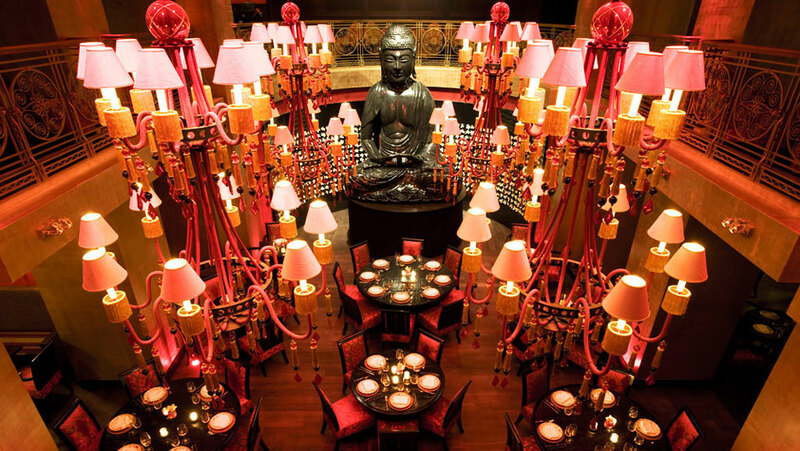 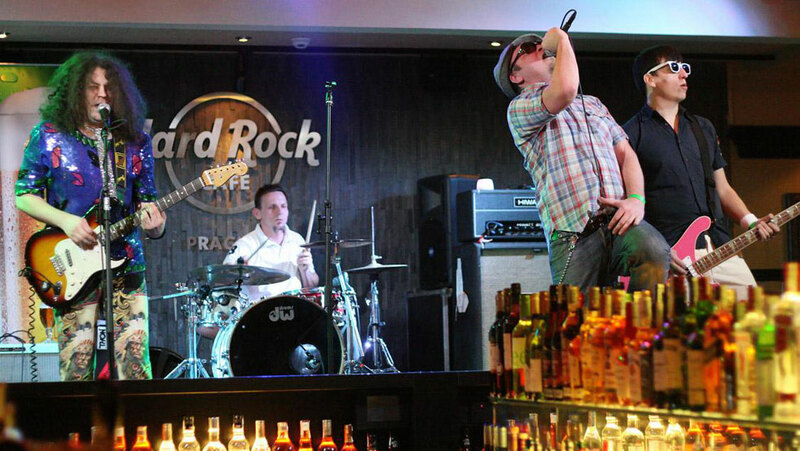 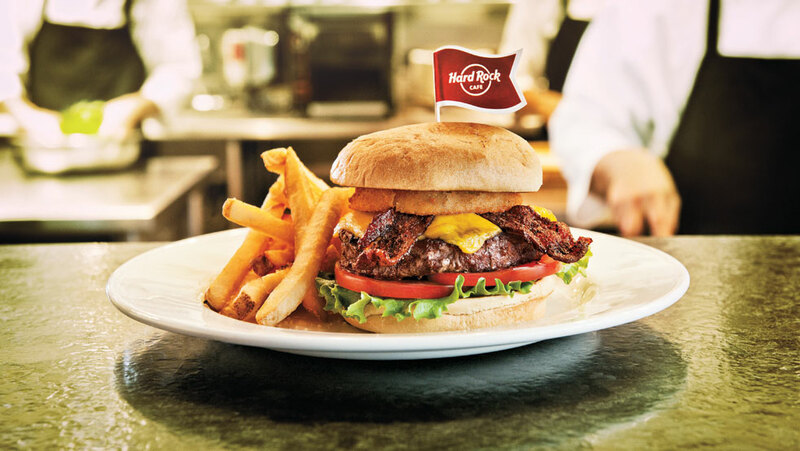 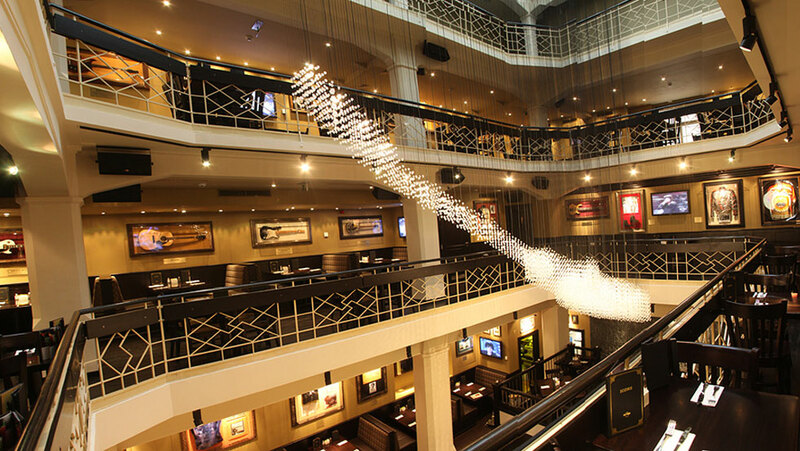 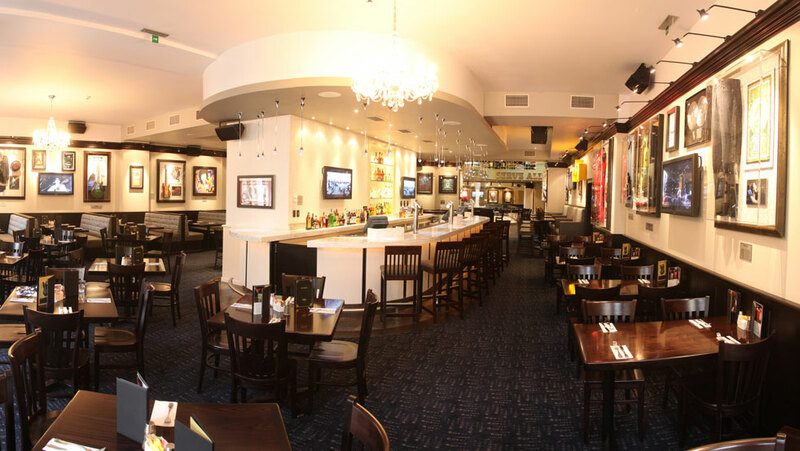 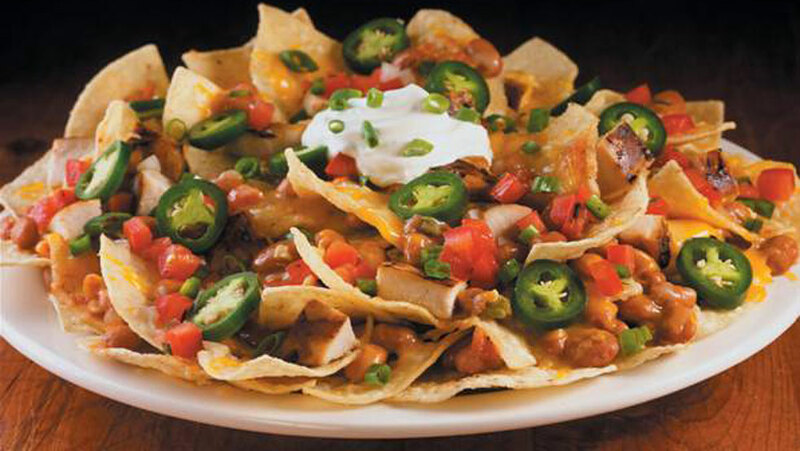 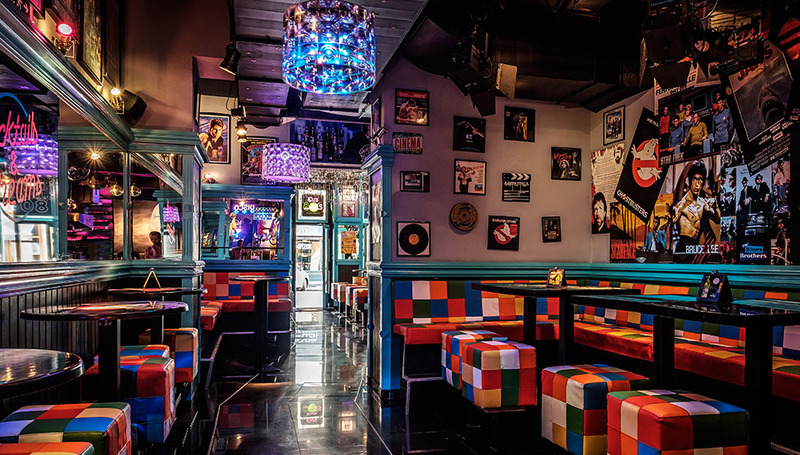 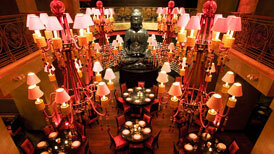 Hard Rock Cafe features 2 semi-private rooms, an outside terrace open from April until October and three vibrant bars. 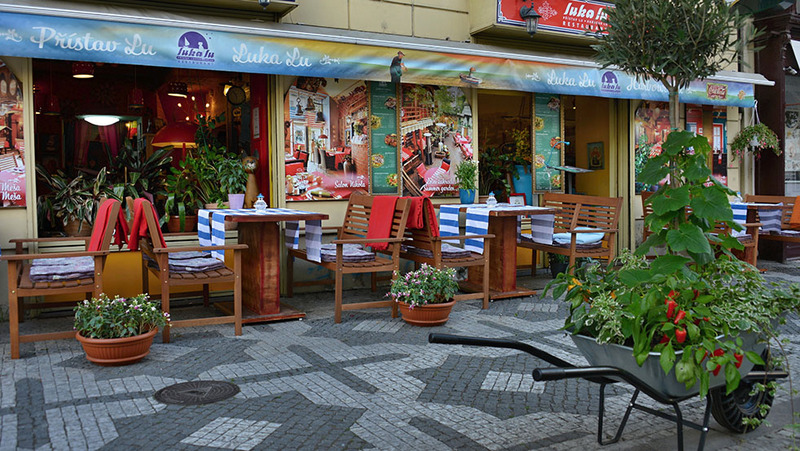 Locals and visitors come here for creative variations on Czech and international favorites, gourmet salads and the freshest seafood anywhere. 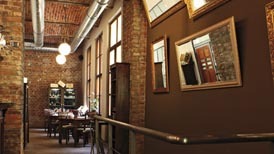 With stunning views, a hip atmosphere, and reasonable prices, there is something for everyone. 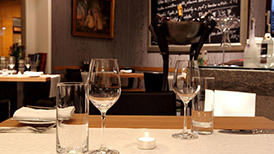 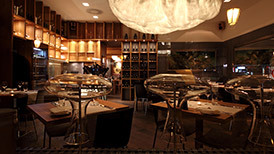 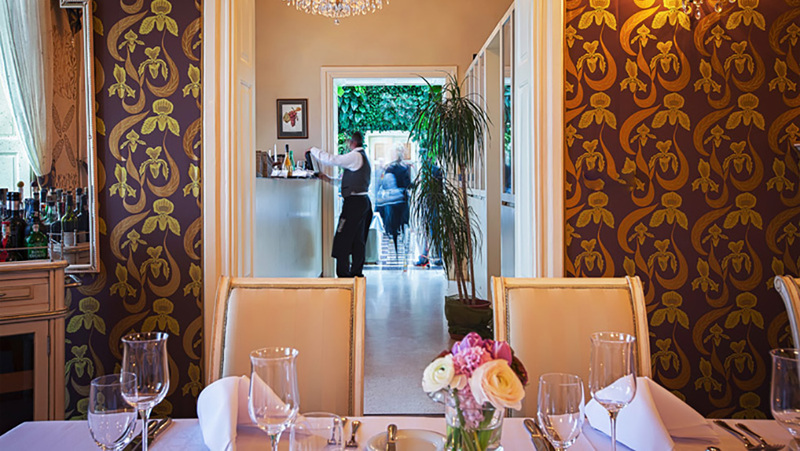 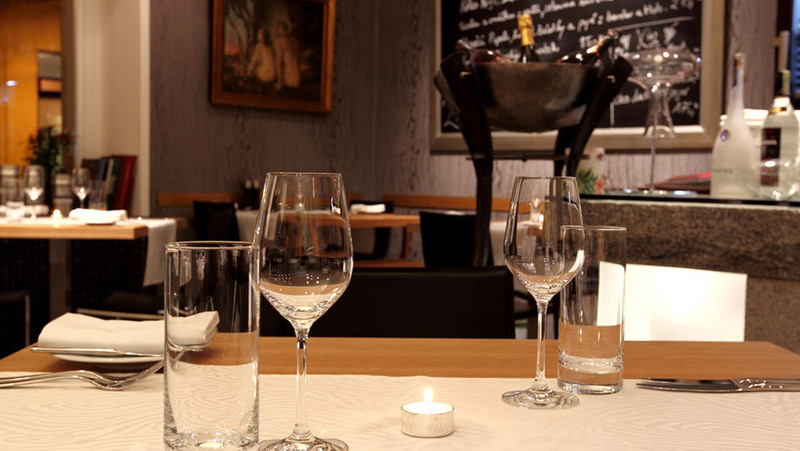 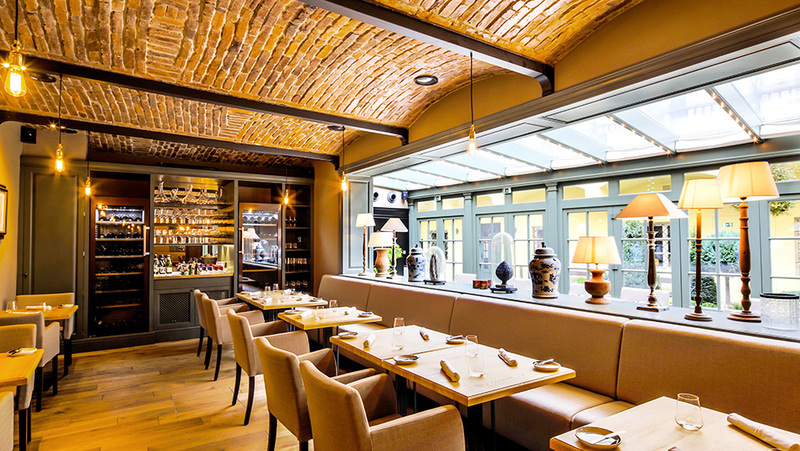 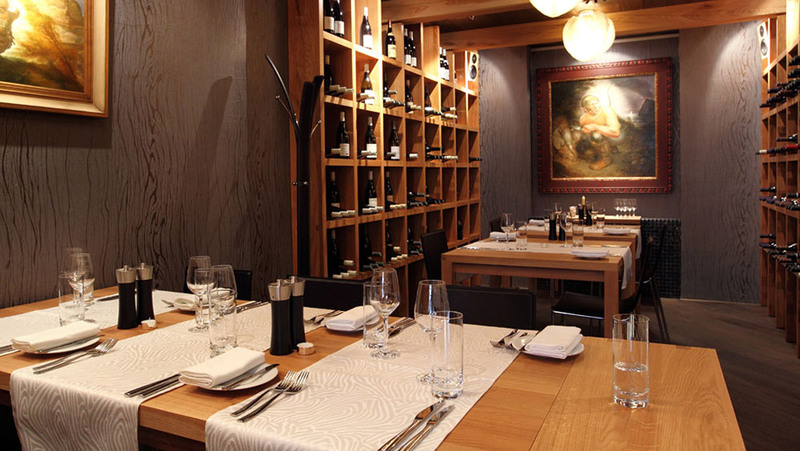 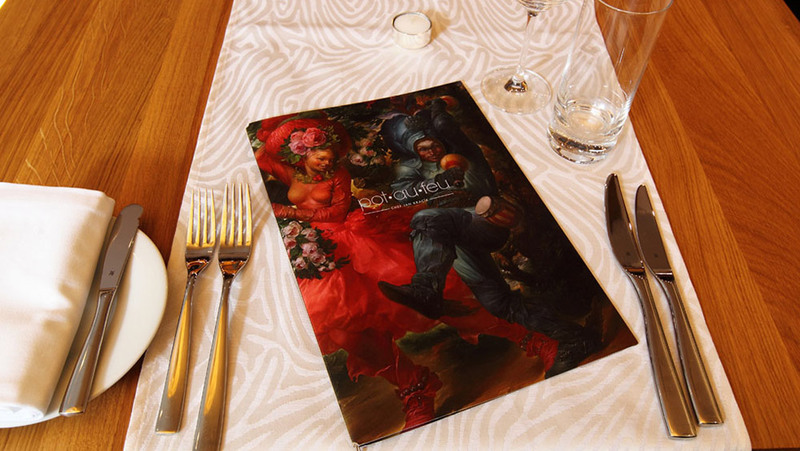 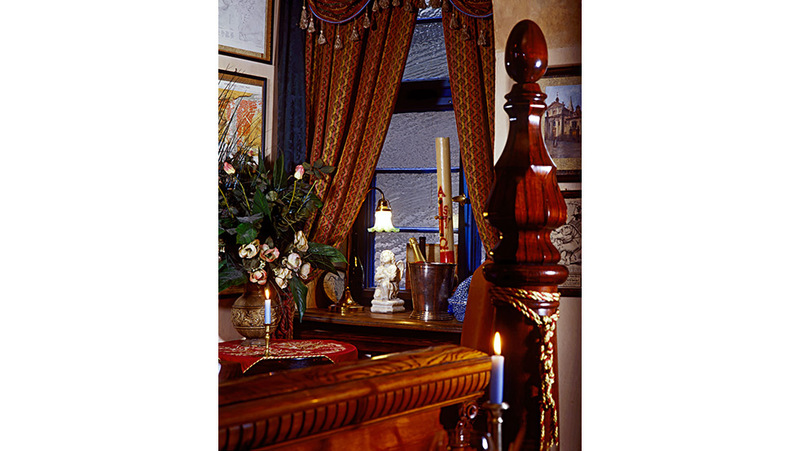 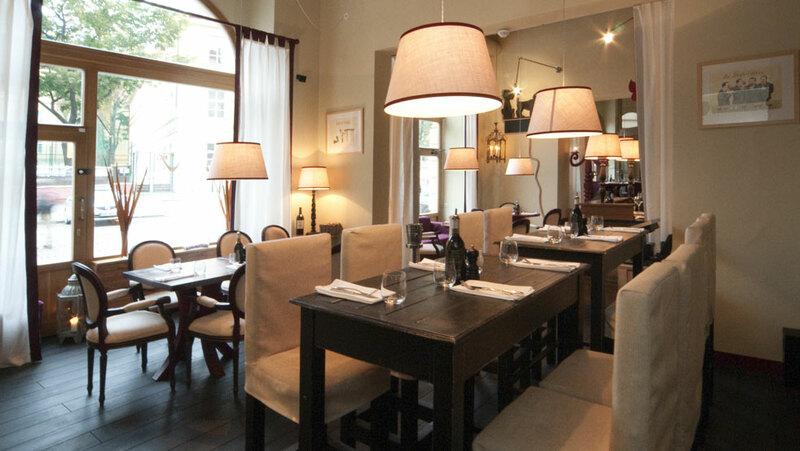 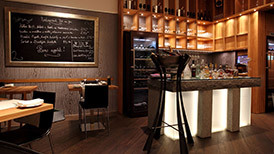 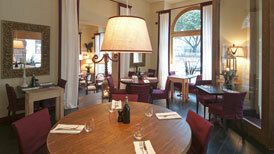 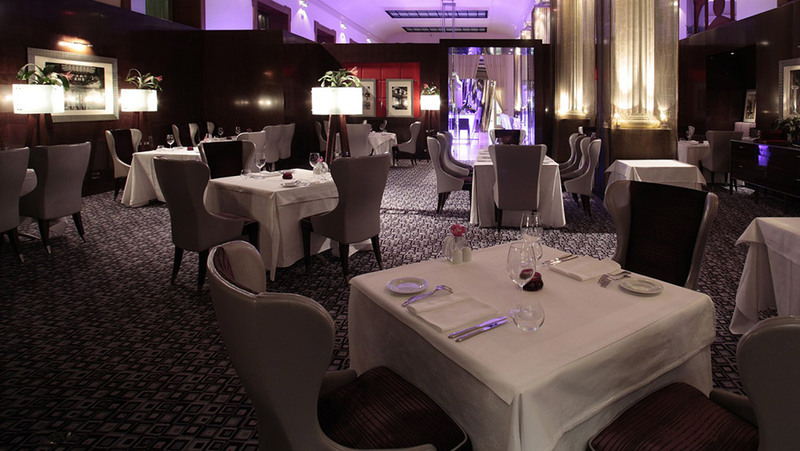 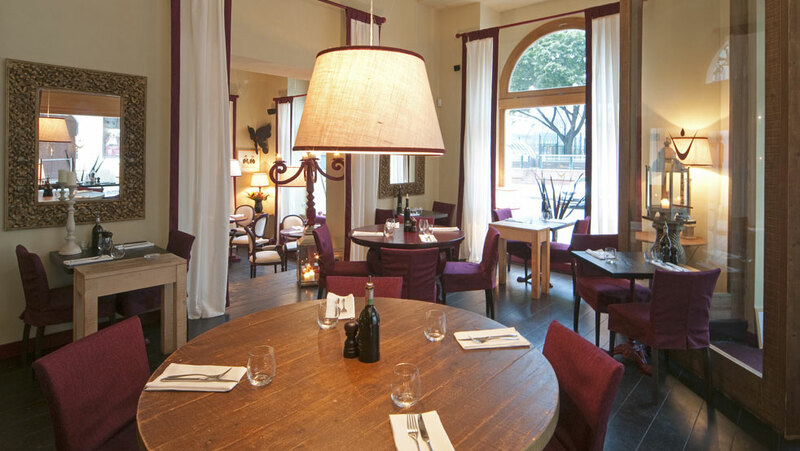 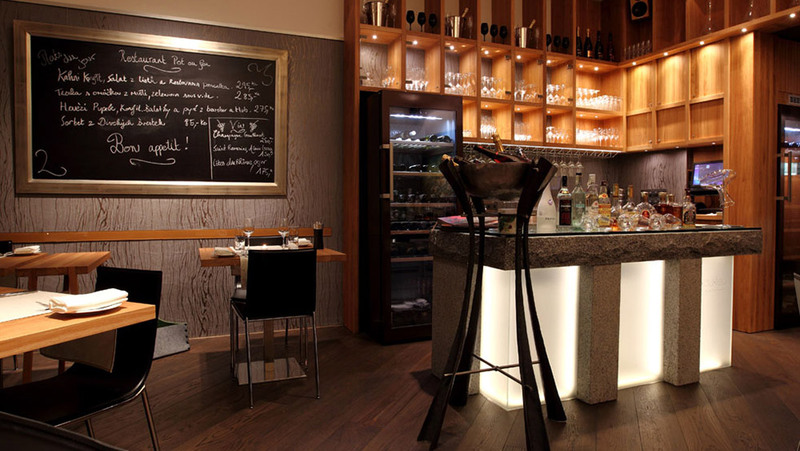 Nice and stylish restaurant in Hotel Hoffmeister offers fine cuisine in the neighborhood of Prague castle gardens. 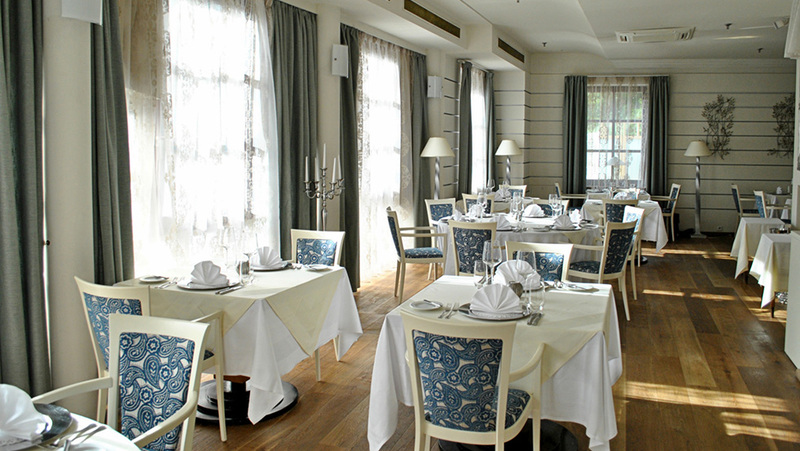 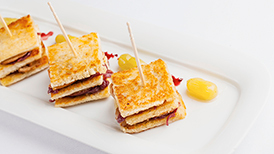 Healthy fine dining with view of Kampa and Vltava river can be enjoyed for breakfast, lunch or dinner. Parking is available at premises. 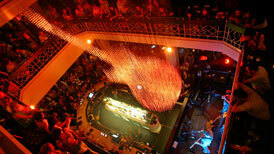 Newly renovated legendary jazzclub in a style of the end od 19th century. 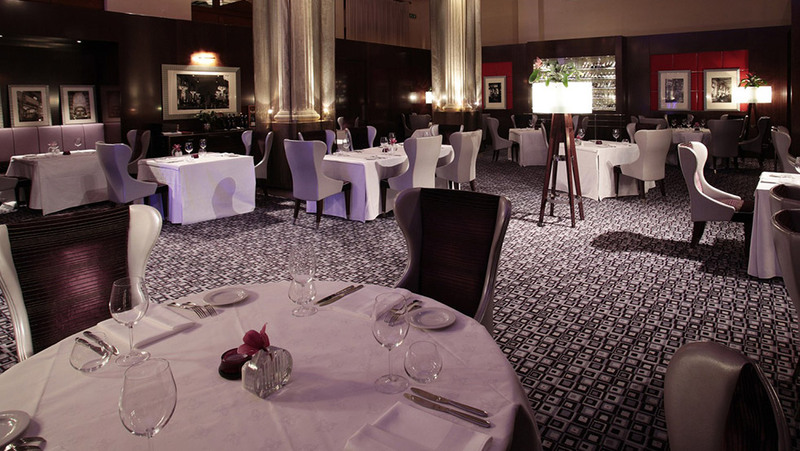 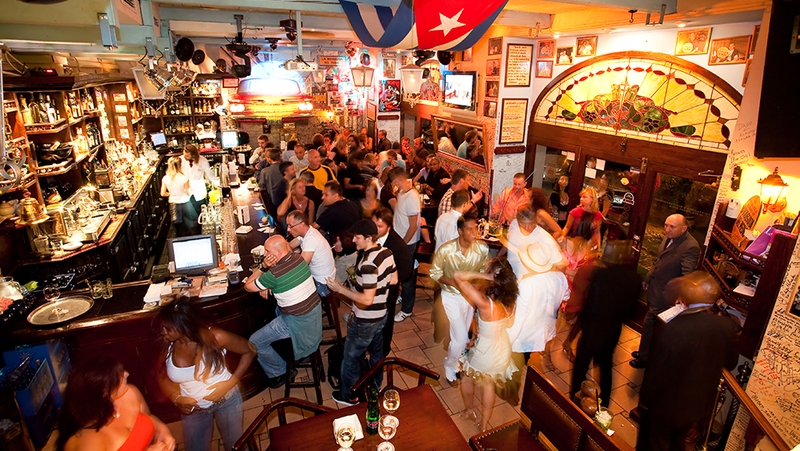 Daily jazz concerts take place in here, we offer great selection of premium drinks, delicious finger food. 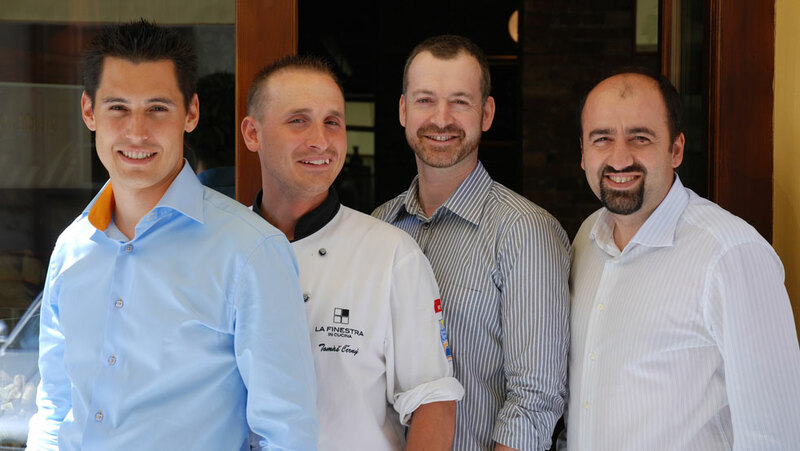 We put emphasis on quality, so you can be sure our staff are only proffesionals. 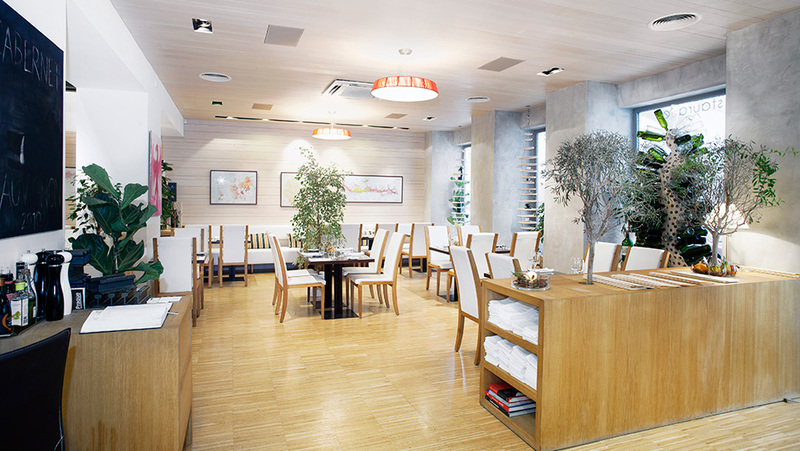 Our venue can host more that 100 guests. 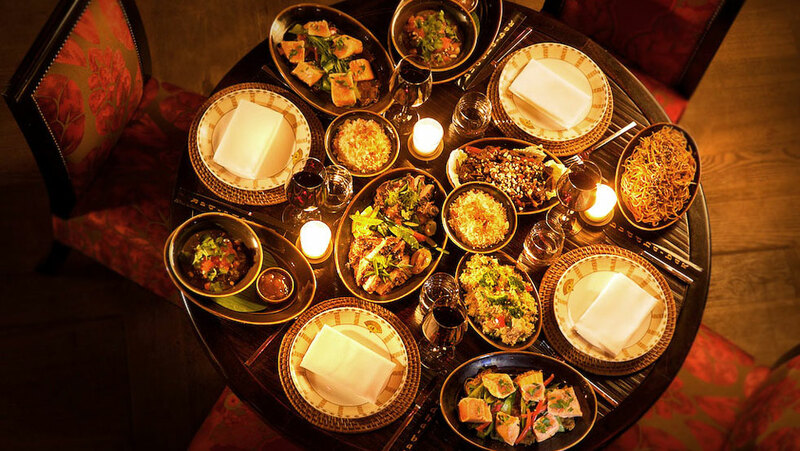 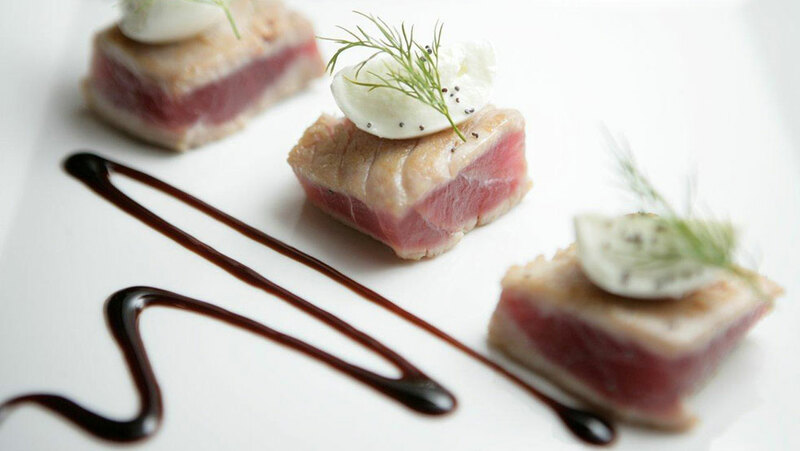 A favorite of local and international celebrities, this upscale restaurant delivers sumptuous gourmet cuisine that includes world-class fish and meat delicacies paired with over 150 types of wines. 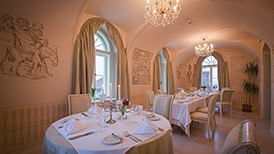 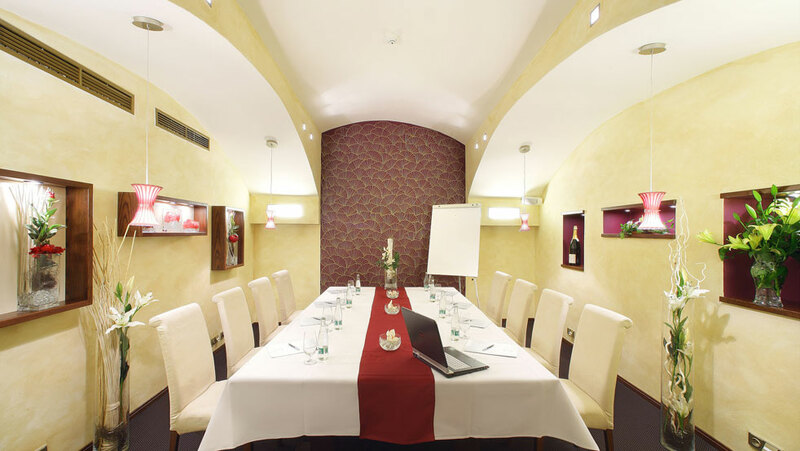 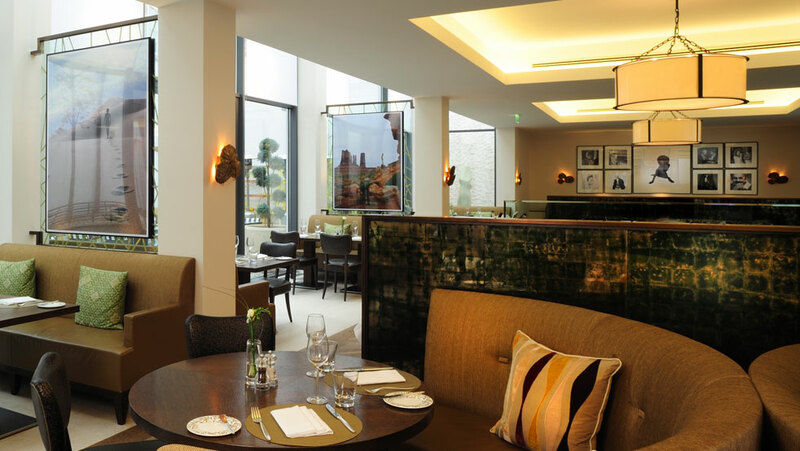 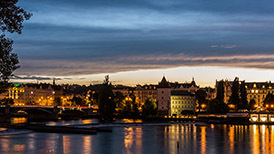 Choose between stylish dining rooms or the intimate riverside terrace overlooking Charles Bridge. Meticulously prepared Italian cuisine using top quality meat imported from small organic farms in Italy, Spain and the USA. 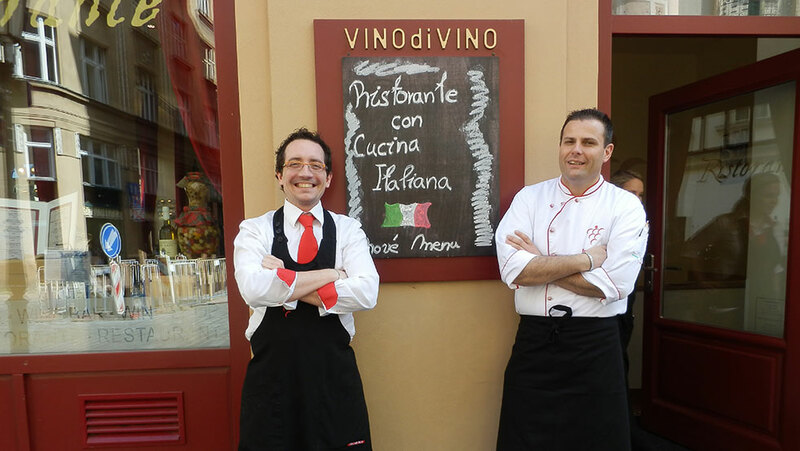 Friendly knowledgeable staff, a cosy atmosphere & the largest collection of Italian wine in the Czech Republic make La Finestra in Cucina a star. 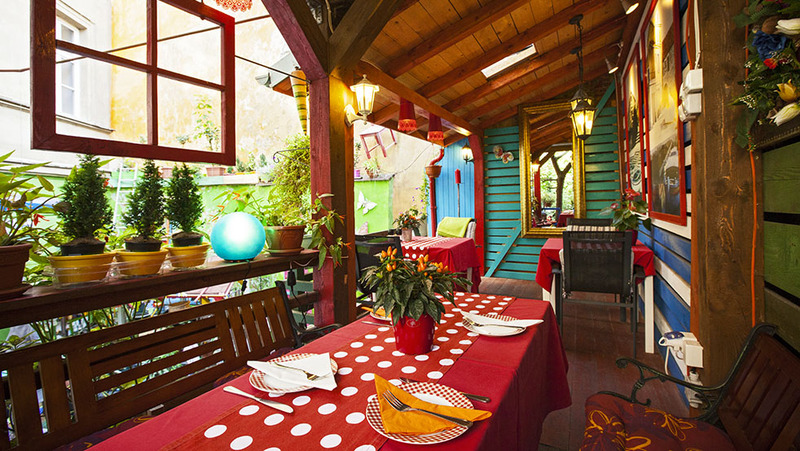 A place where everyone can find their own piece of France. 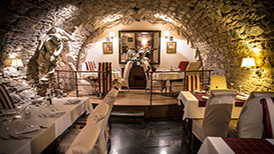 Under one roof is traditional Brasserie La Gare, legendary delicatessen shop and in the basement the Le WINstub, Alsatian wine cellar. 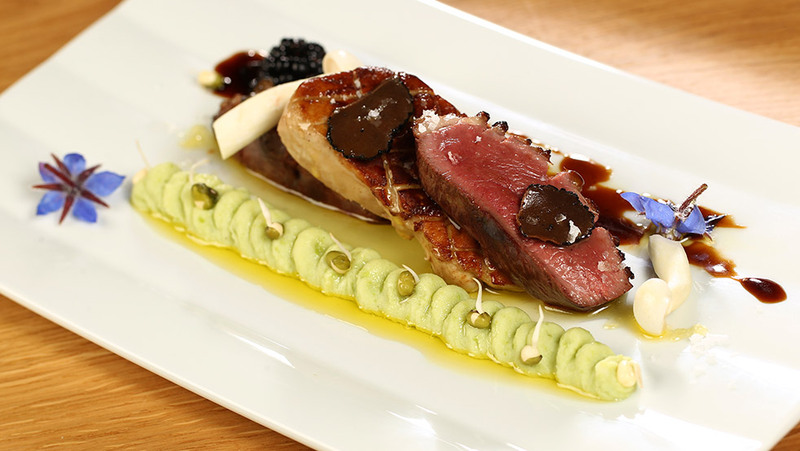 Taste pressed duck, rooster in wine sauce, snails, tarte flambée, homemade terrines, rilletes, macaroons and truffles. 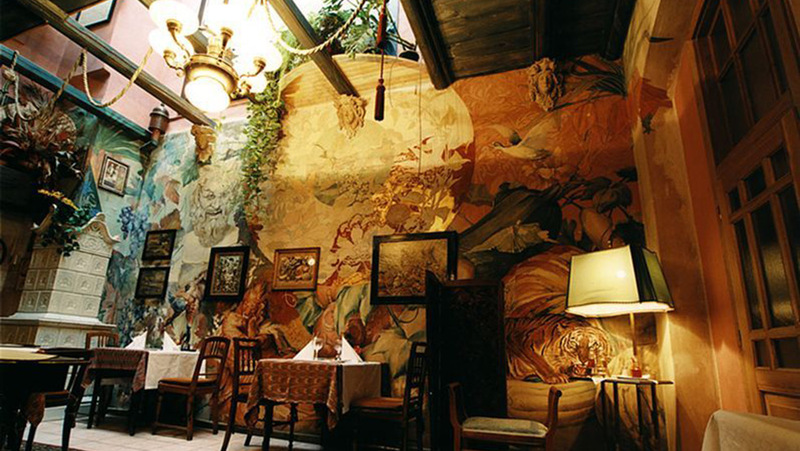 Unique restaurant carved in a cliff. 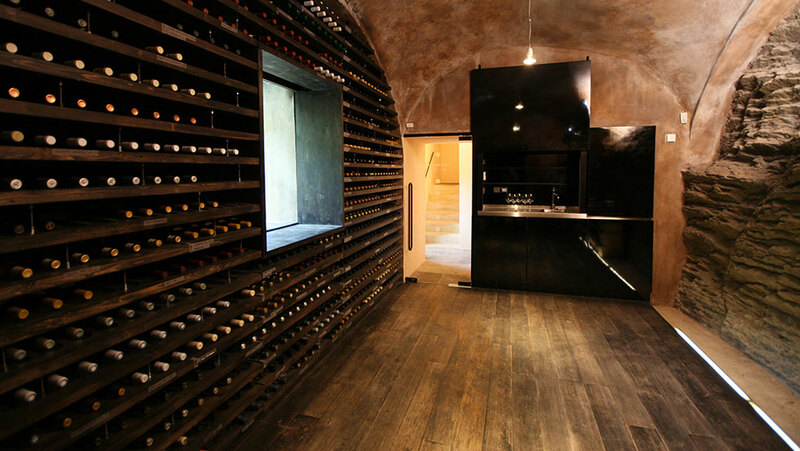 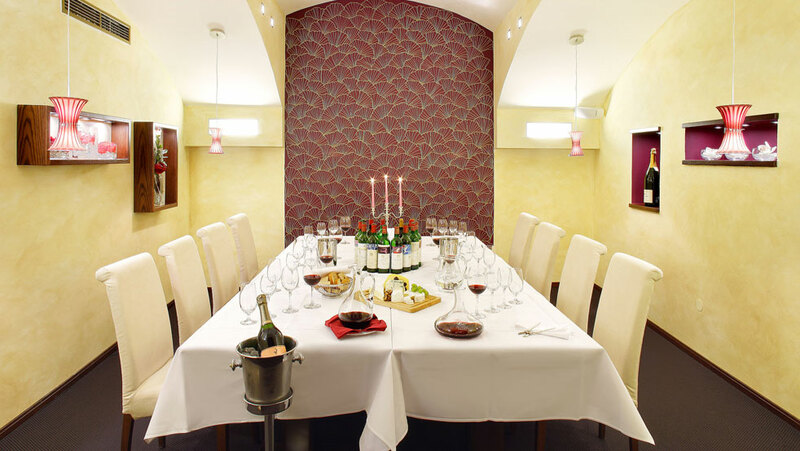 The space is part of the Strahov monastery and served a purpose of wine cellar 800 years ago. 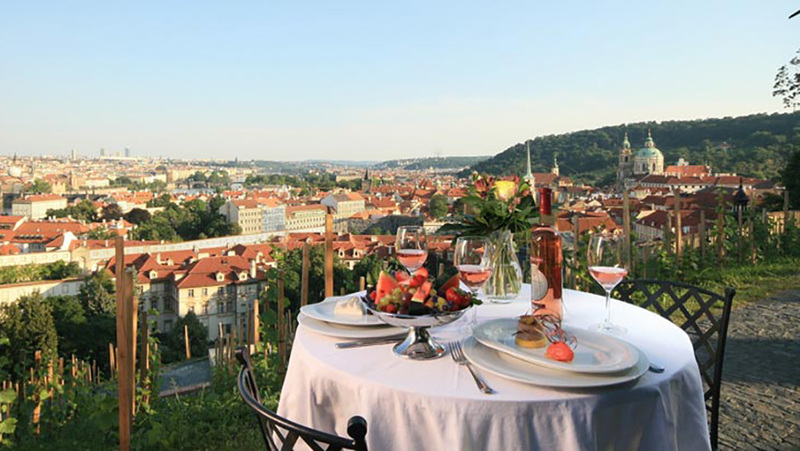 Restaurant has its own well and an amazing garden just a few steps from Prague castle and Petřín hill. 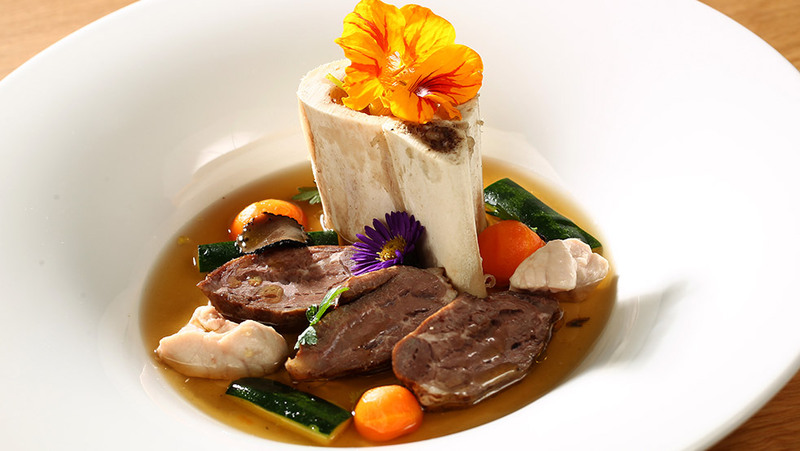 Restaurant Pot-au-feu was created to allow guests to get THE Prague dining experience at the highest level. 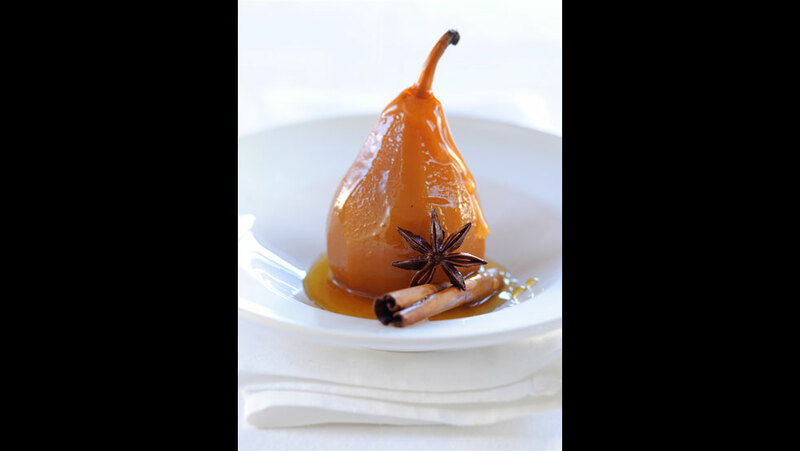 We cook seasonal dishes using French cooking procedures, which are characterized by an emphasis on preserving the original strength and taste of food. We take pride in quality of our services and always use fresh ingrediences bought from our trusted local and European suppliers. 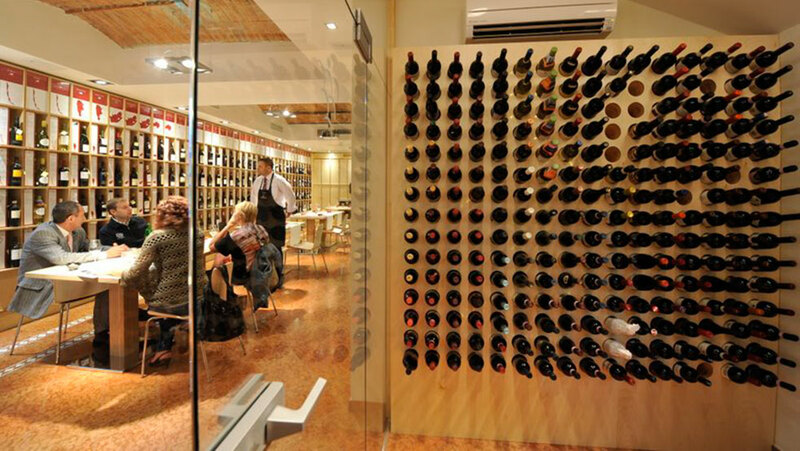 Try our food with one of our selected wines from Europe's top wineries. Interior decor is made of natural materials such as granite, wood and leather. 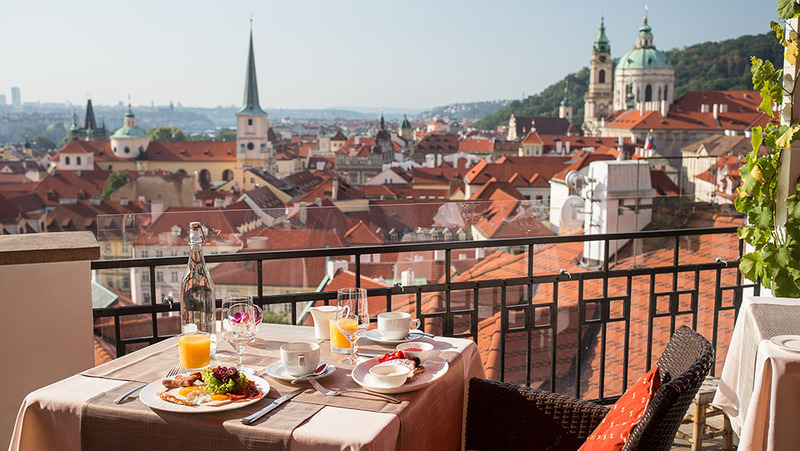 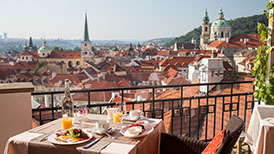 Terasa U Zlaté Studně (Terrace at the Golden Well boutique hotel) is located on the fourth floor of the Golden Well Hotel, with the view that will convince you that Prague is really the city of one hundred spires. Terasa was also awarded the title of “Best Czech Restaurant” in the “Maurerův výběr Grand Restaurant 2012 and 2015”. 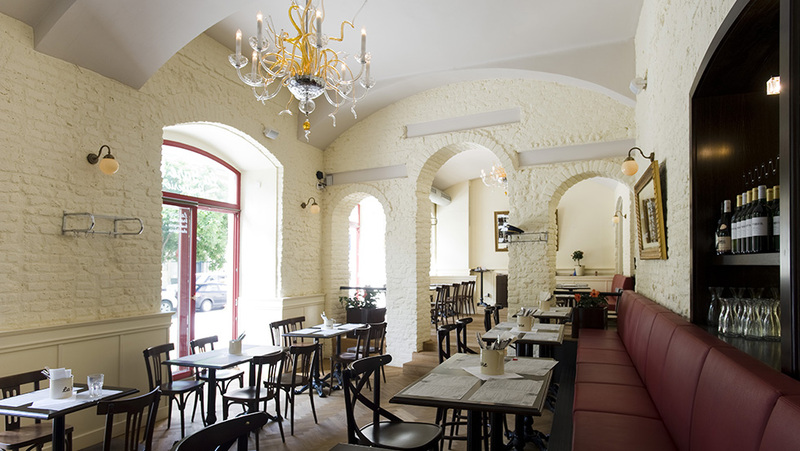 Our stylish restaurant near the metro line B – Národní třída offers an international menu, steaks & burgers and a wide selection of beer. 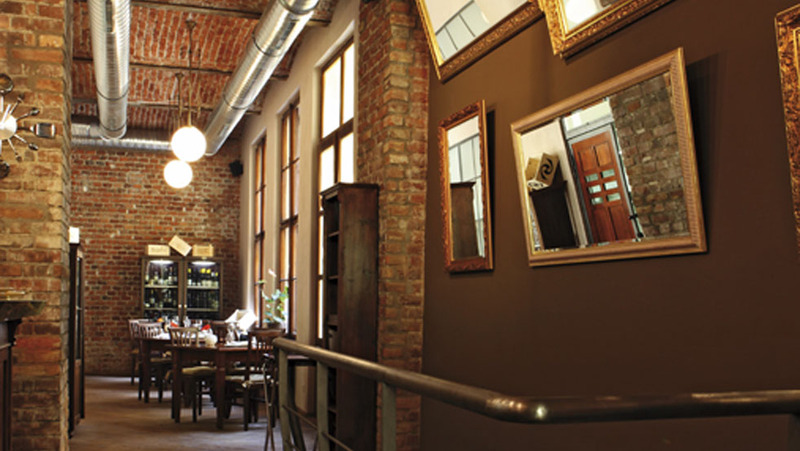 You can enjoy our extraordinary interior in Dutch colonial style, a monumental bar, wide open kitchen and two projections that you can use to showcase the most important points and highlights of your business. 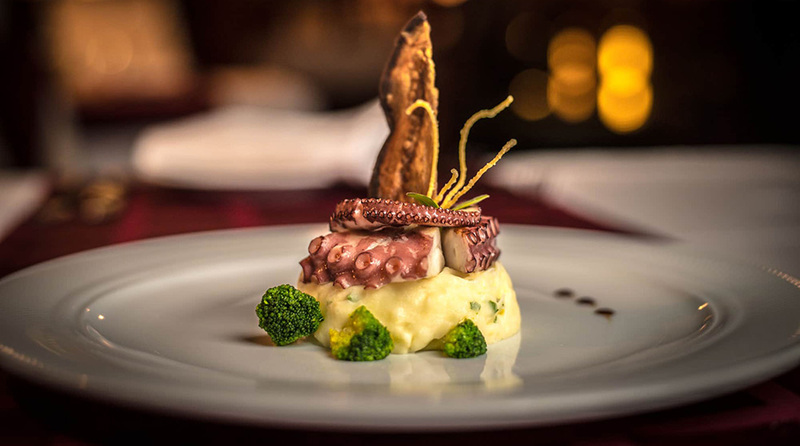 TRITON Restaurant has unforgettable experience prepared for everyone - original Art Nouveau interior, genius loci from 1912, rich history and longstanding tradition of top class gastronomy. 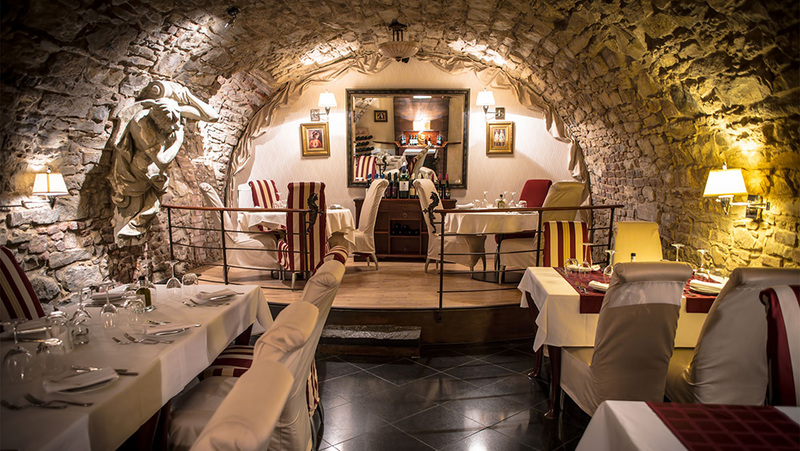 Guests like to return to TRITON Restaurant not only for its inimitable atmosphere of stalactite cave, but also for its magnificent gastronomy with a long lasting tradition.Everyone will find something for themselves. 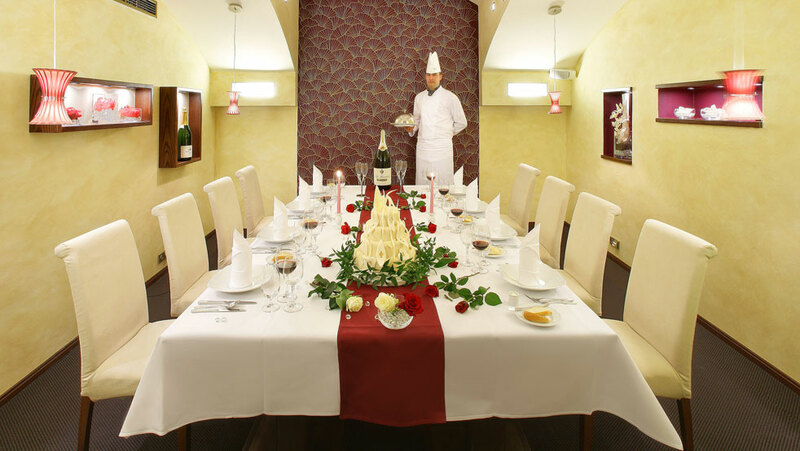 TRITON Restaurant is ideal not only for a romantic intimate dinner, but also for organizing private parties or business meetings. 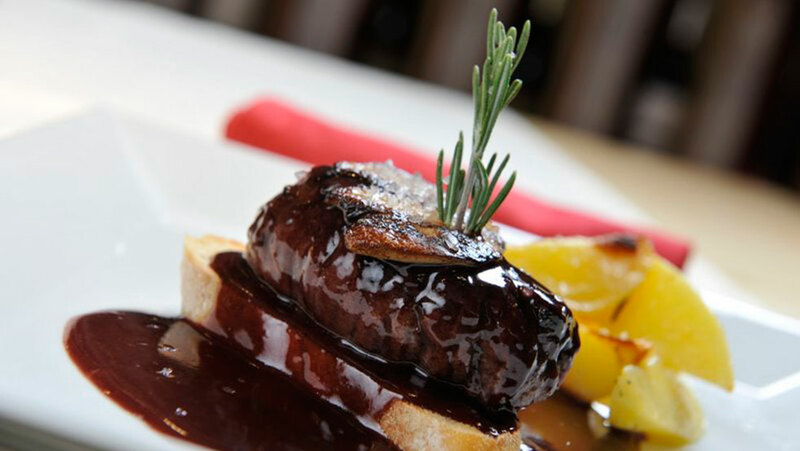 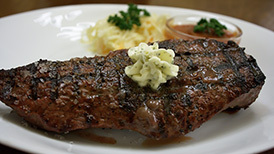 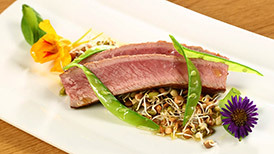 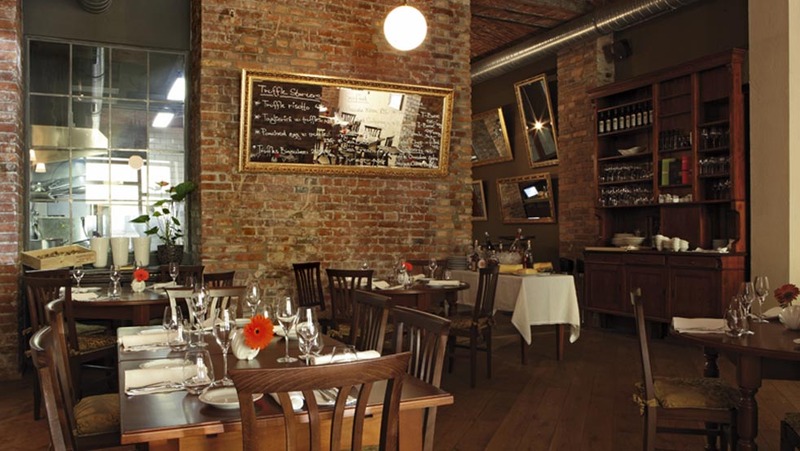 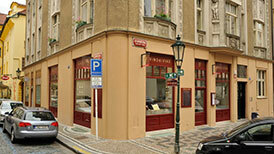 U Bílé Krávy is a family-owned French restaurant with a rich tradition of sixteen years specializing in Charolais beef. 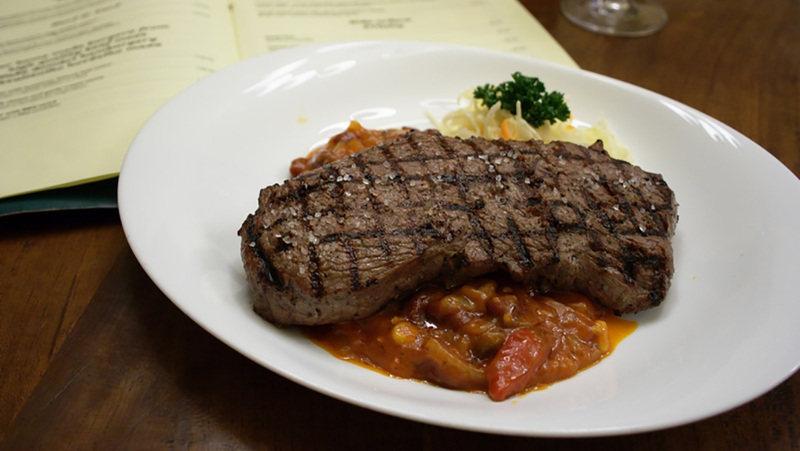 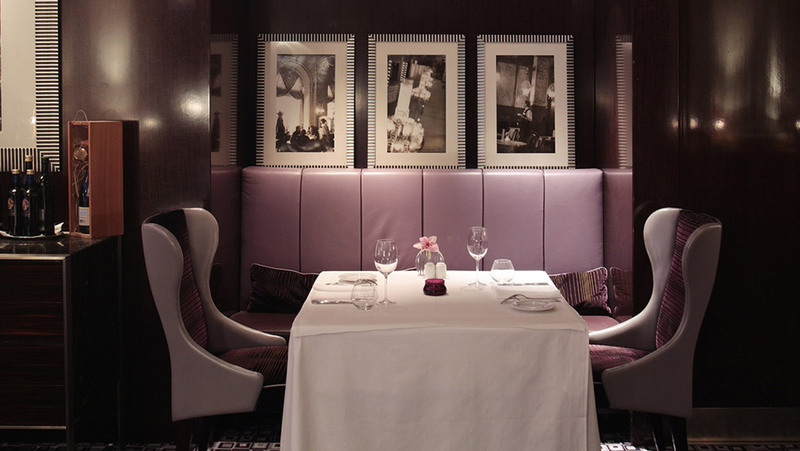 You can taste steaks from different parts of the bull as well as Braised beef rump cooked for 24 hours (bourgignon). 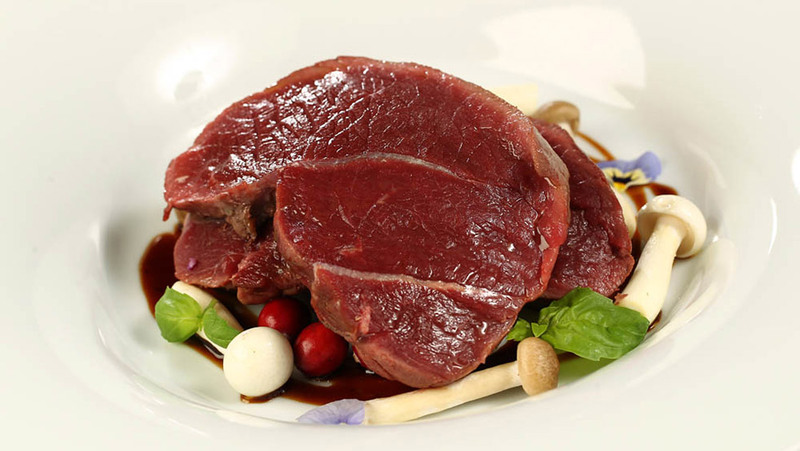 Also you can enjoy the tasty meat preparation "sous vide", which is a method of cooking in an vacuum in a water bath up to 60 degrees Celsius. 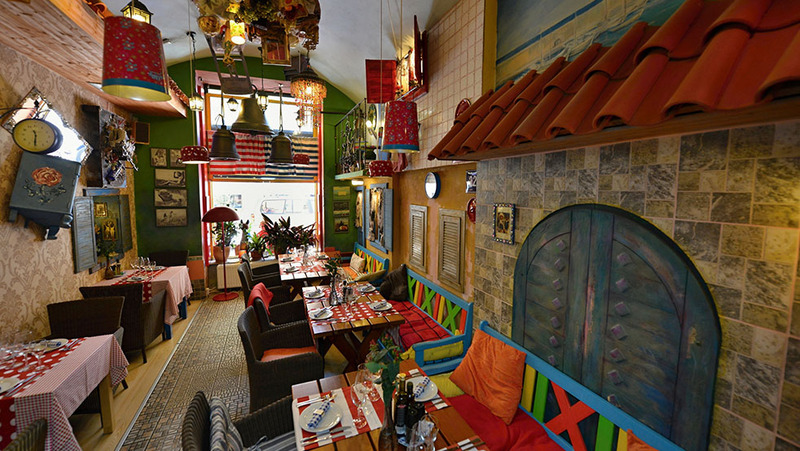 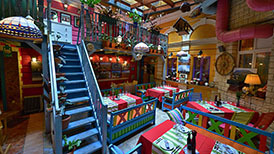 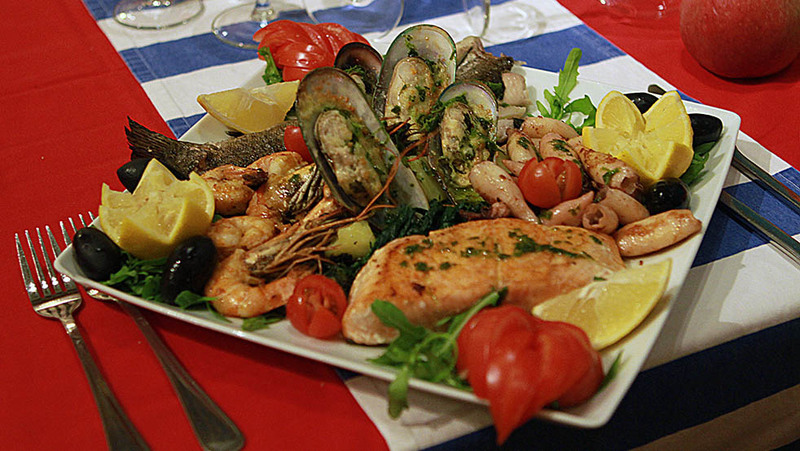 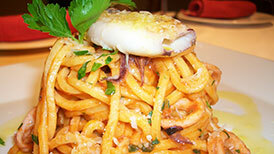 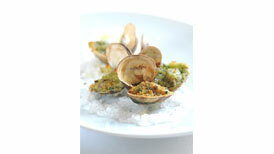 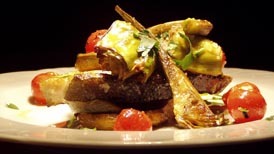 Very stylish restaurant offering Mediterranean food prepared with ingredients of the best quality. 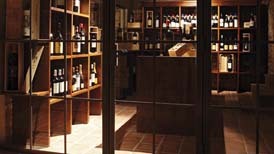 The wine shop offers more than 400 varieties of the highest quality wine and many types of spirits. 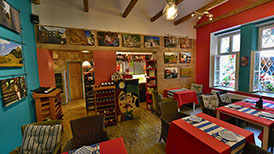 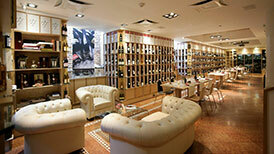 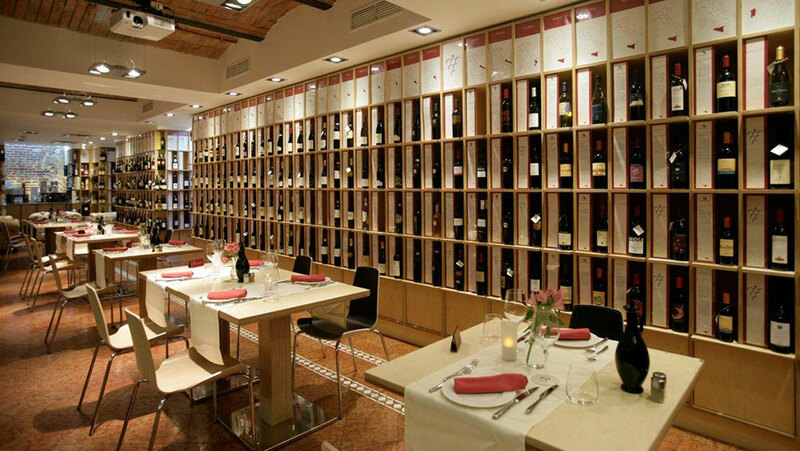 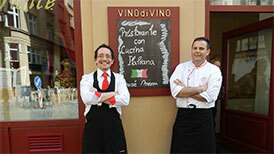 You can buy traditional Italian products and wines while enjoying an original Italian atmosphere.